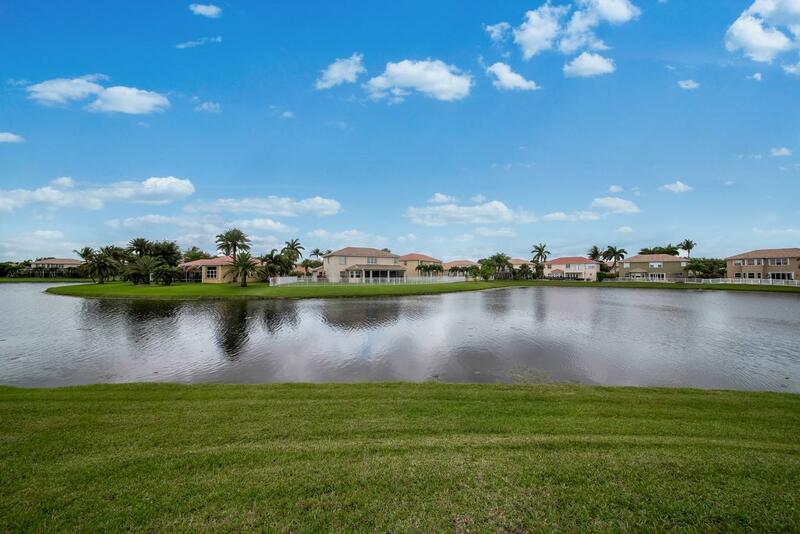 If land, location and views are important to you, look no further! 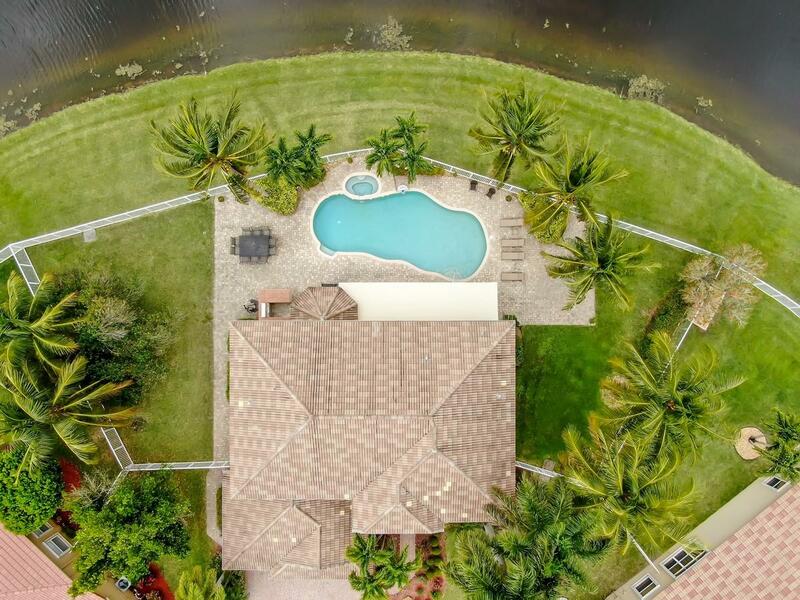 This stunning 4 bedroom, plus loft, 3 bath home is uniquely situated on a highly desirable pie shaped lakefront, point cul-de-sac lot. 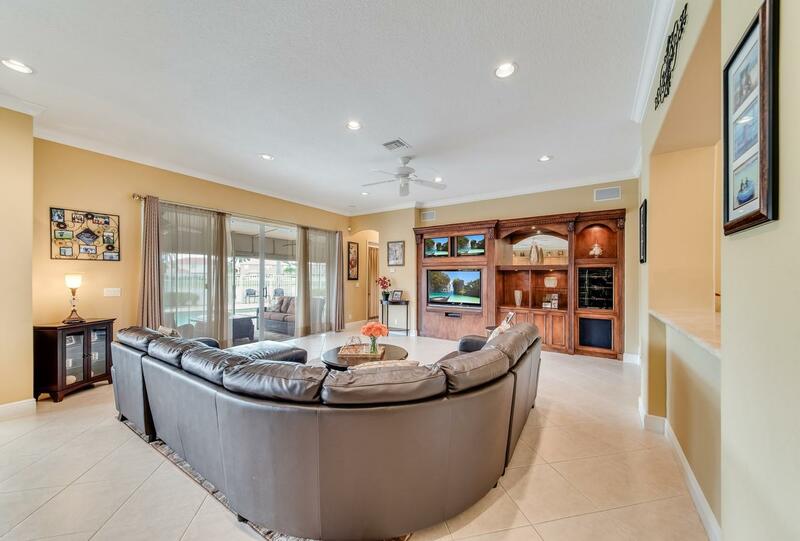 Perfect combination of private living and world class entertaining with a formal living room with a two-story ceiling, formal dining room and family room with a custom built-in wall unit. 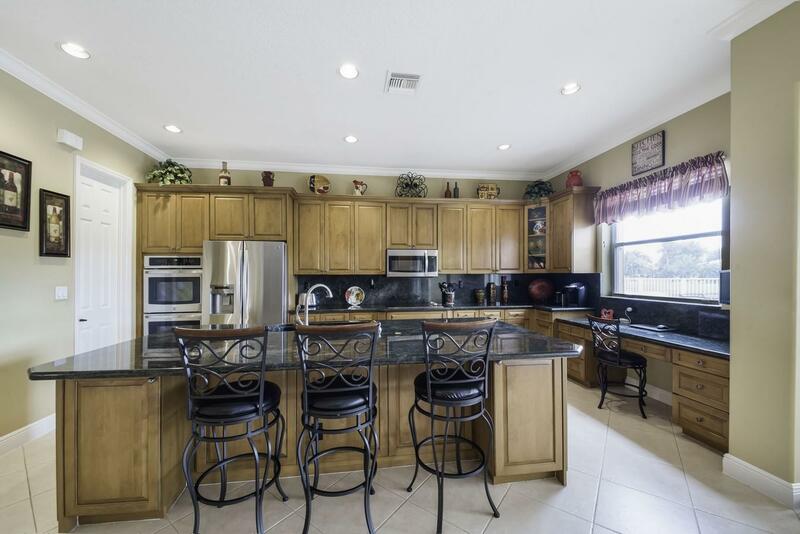 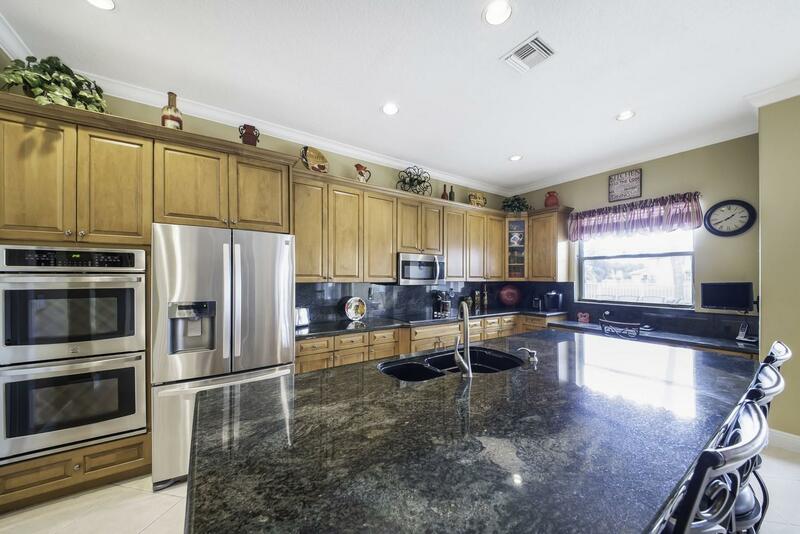 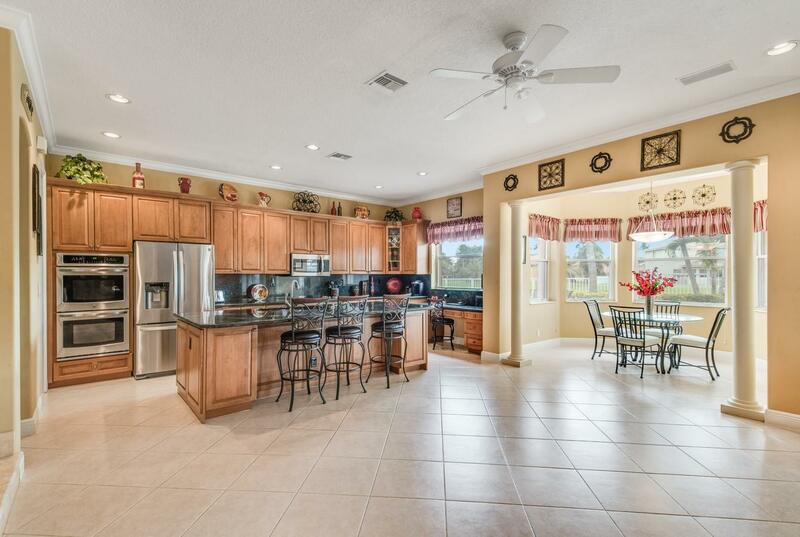 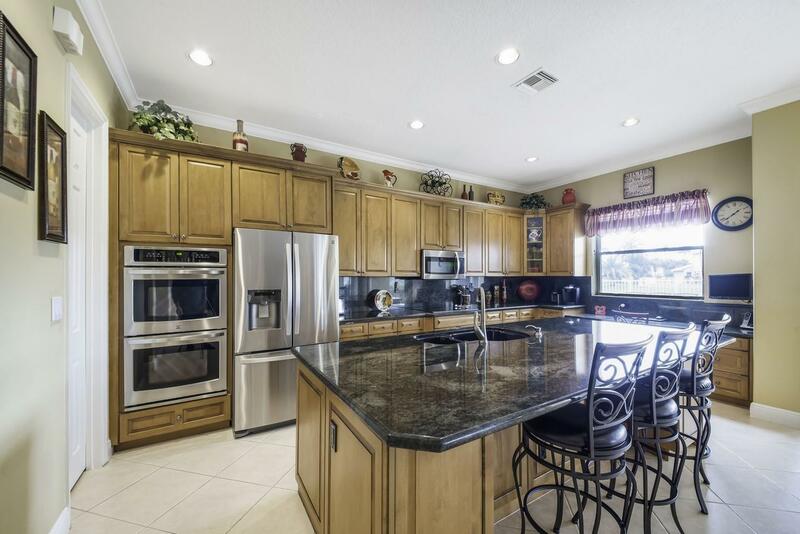 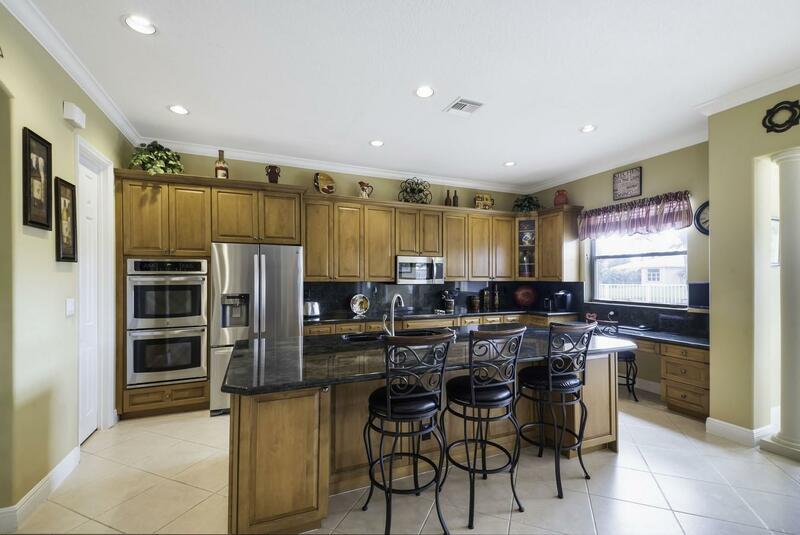 Chef's kitchen with granite countertops, wood cabinets, newer stainless steel appliances, walk-in pantry and a breakfast nook. 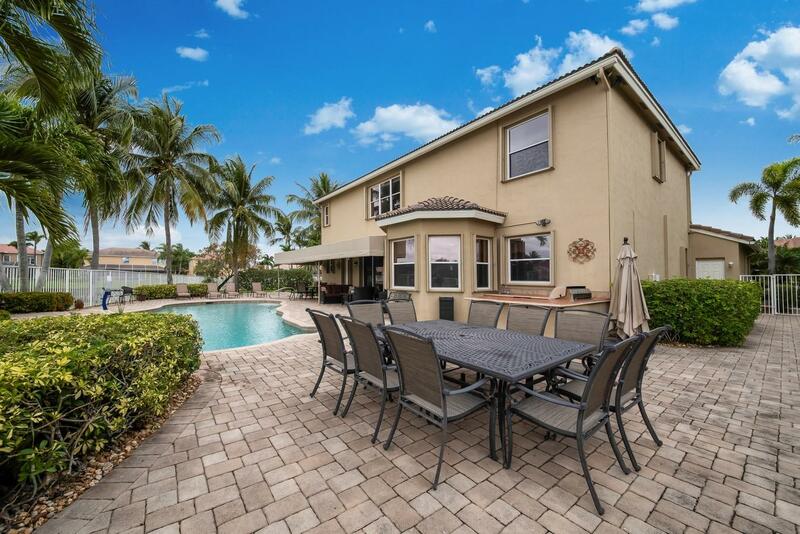 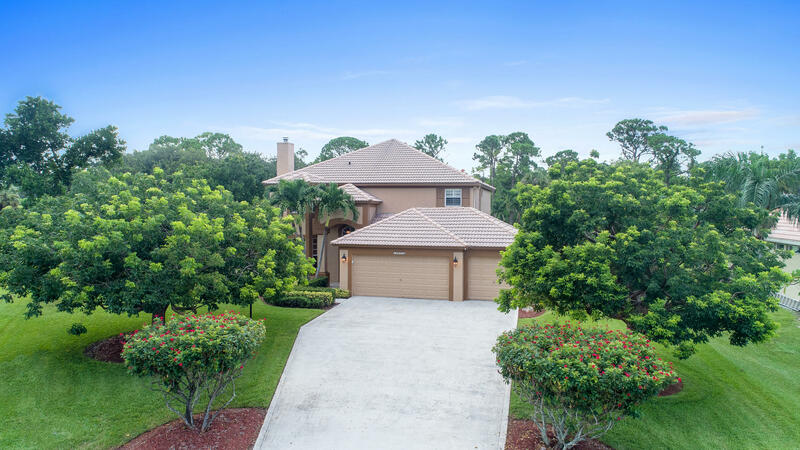 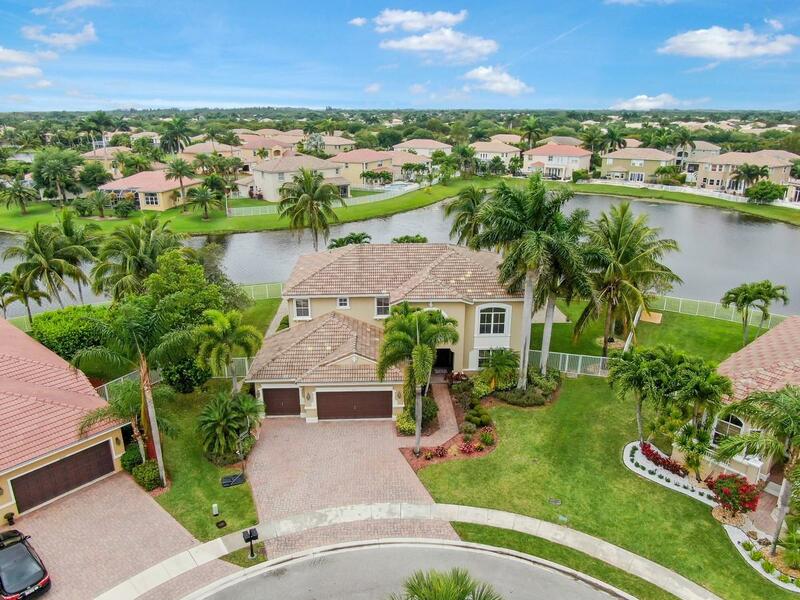 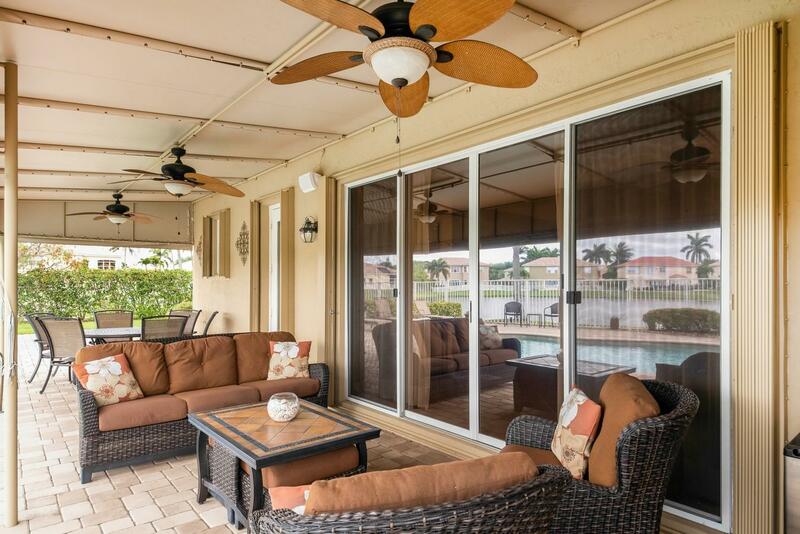 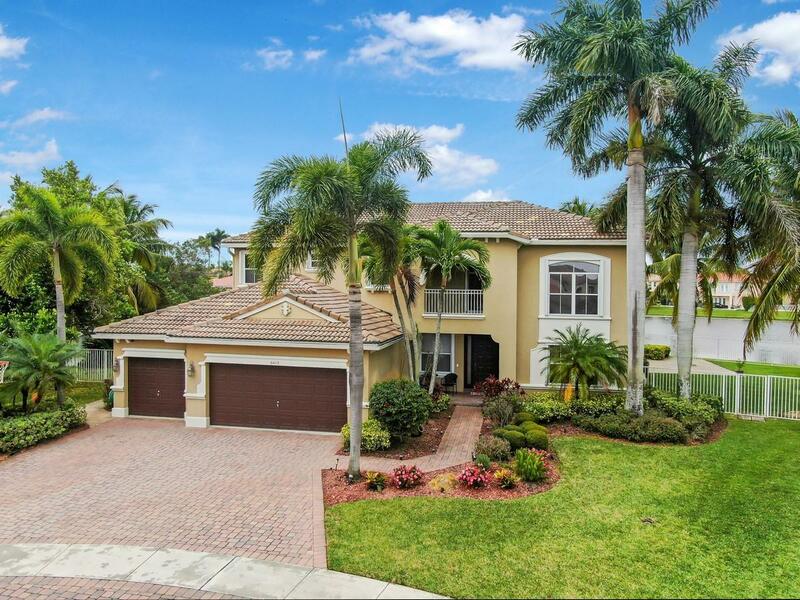 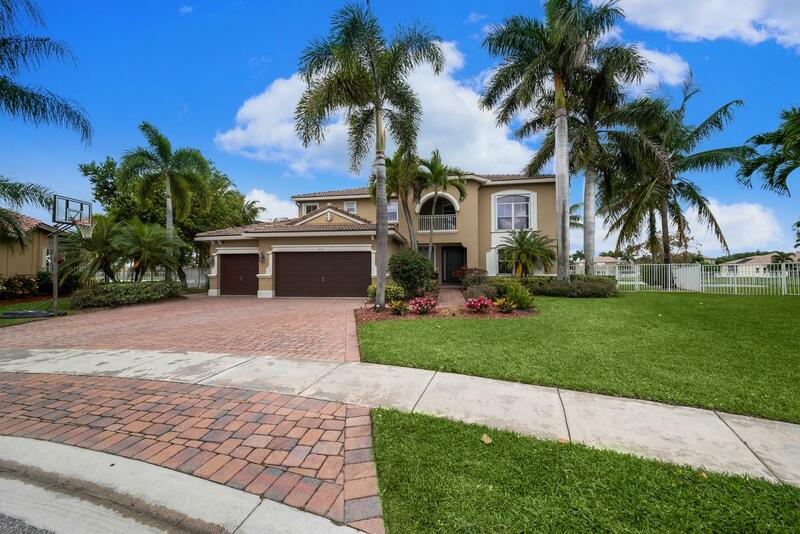 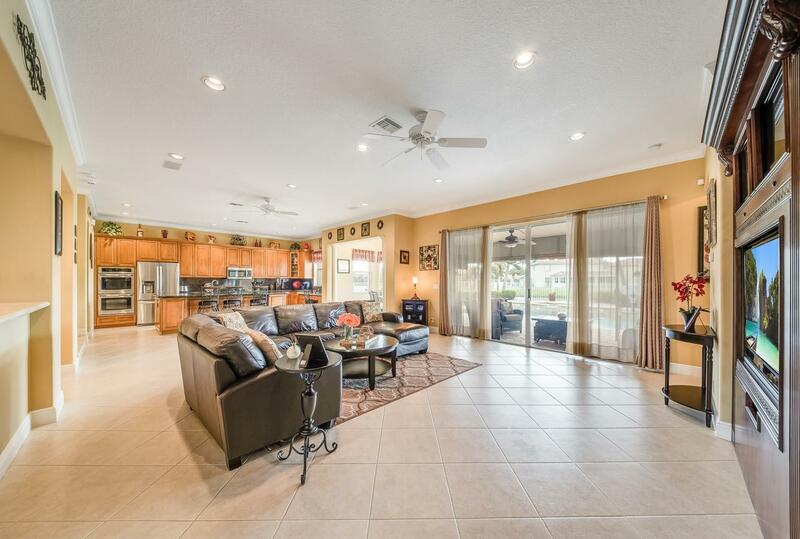 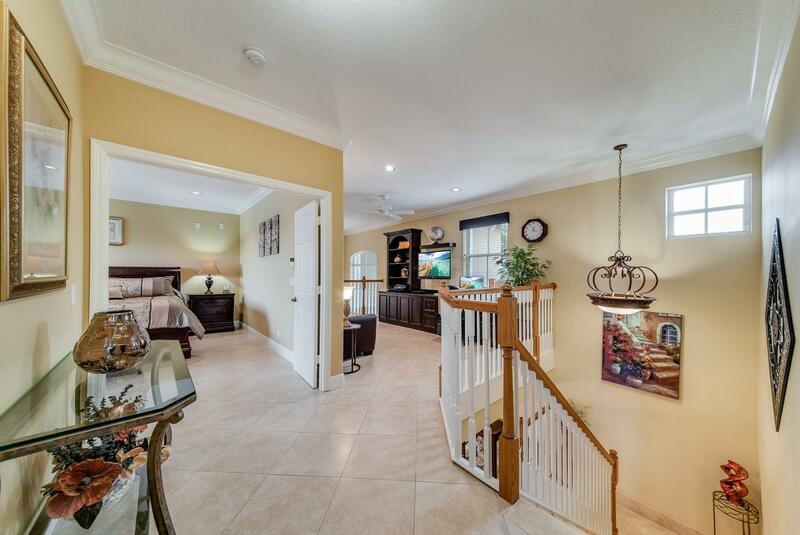 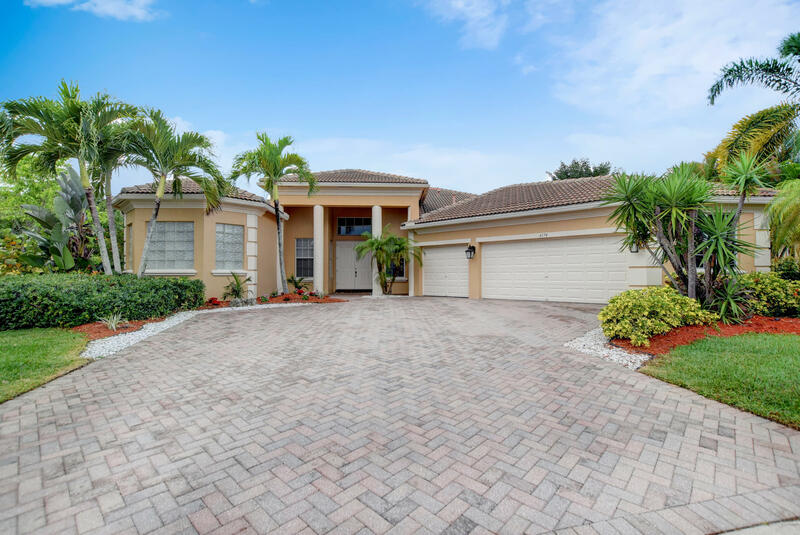 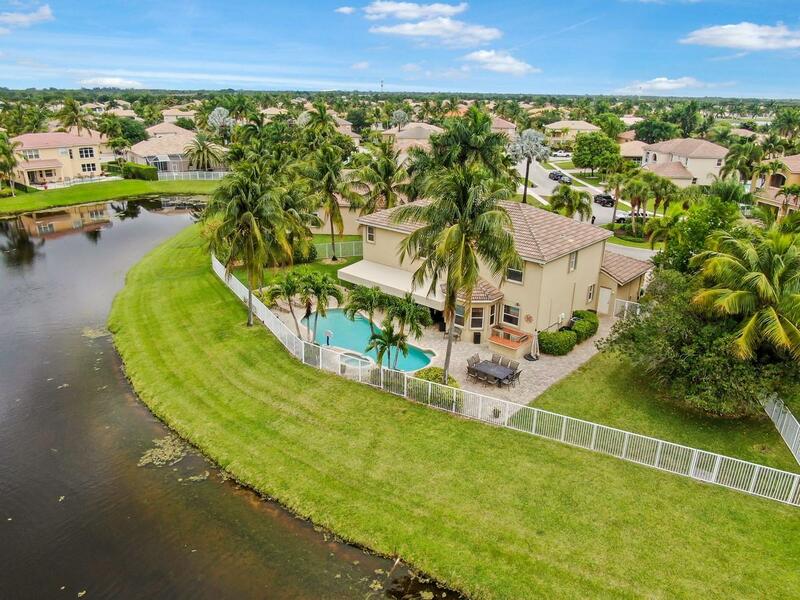 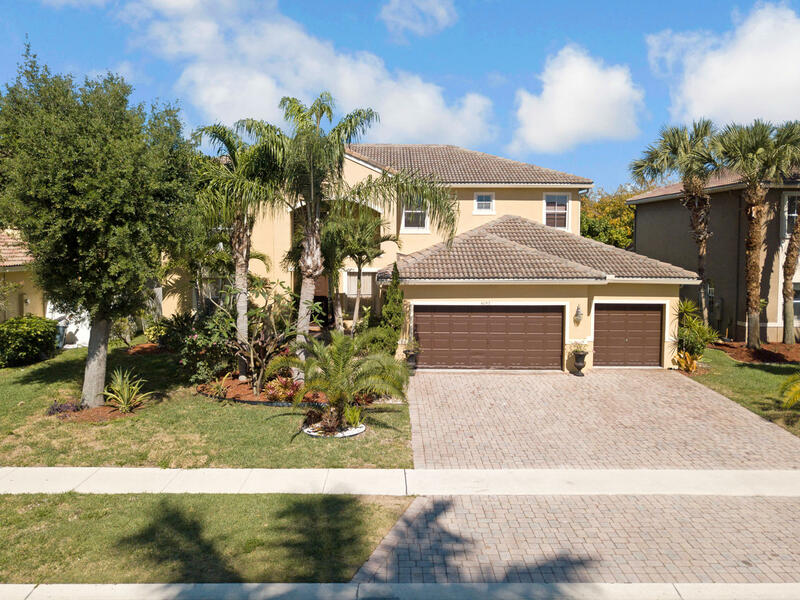 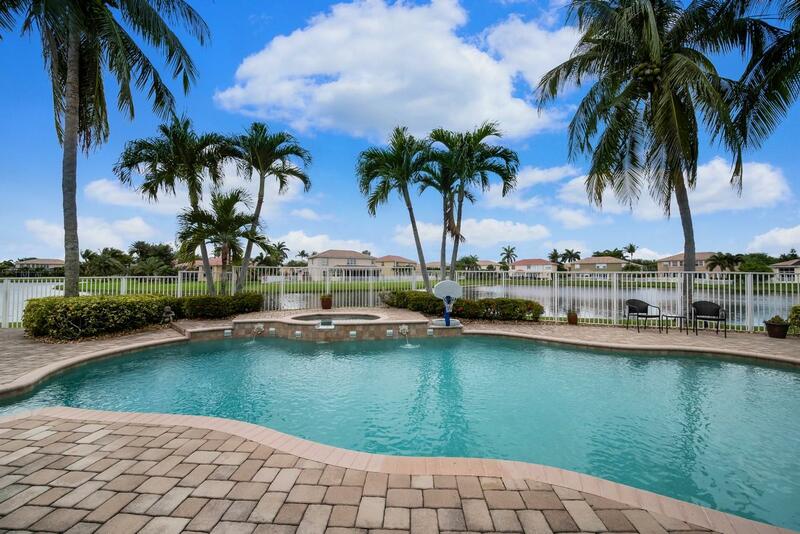 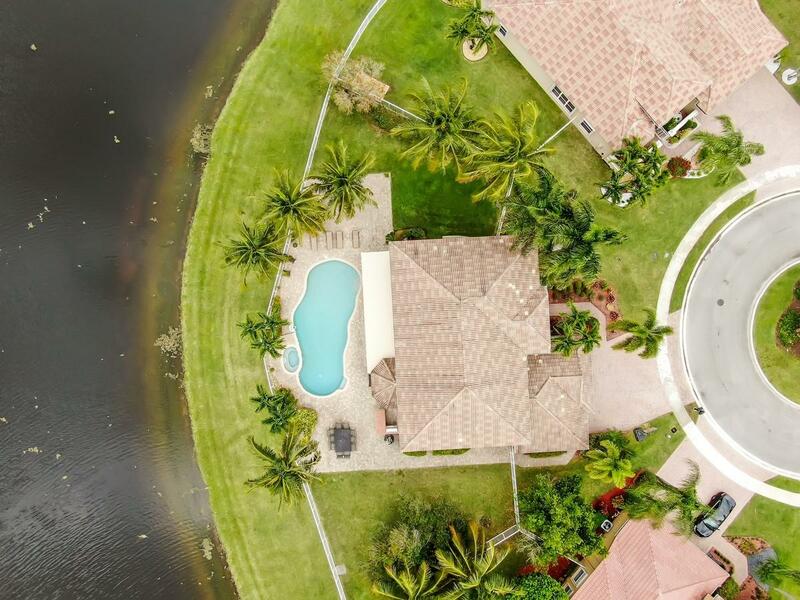 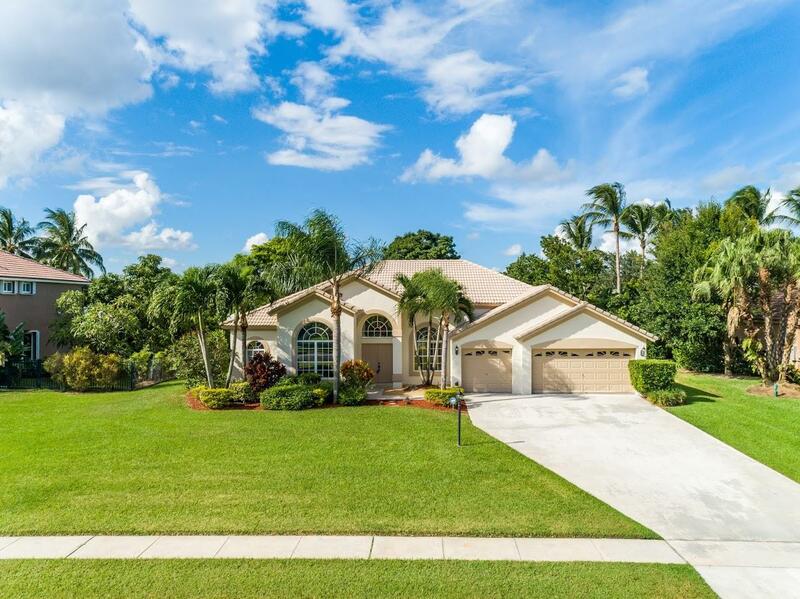 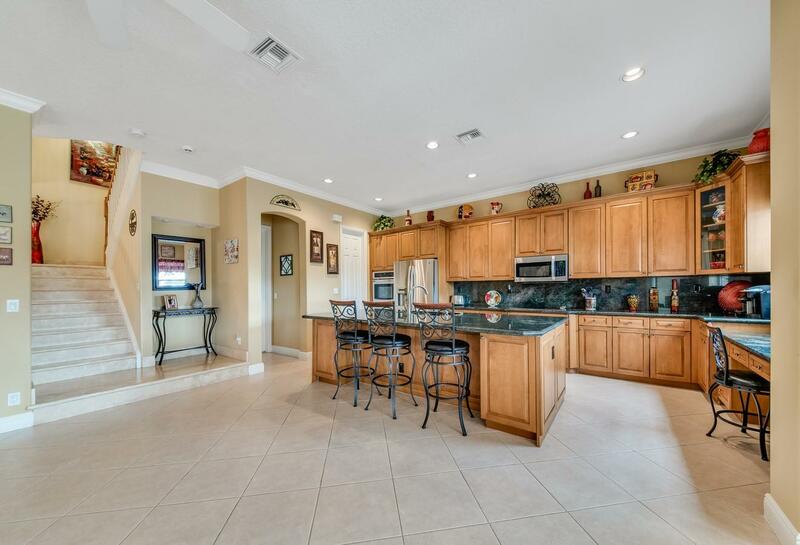 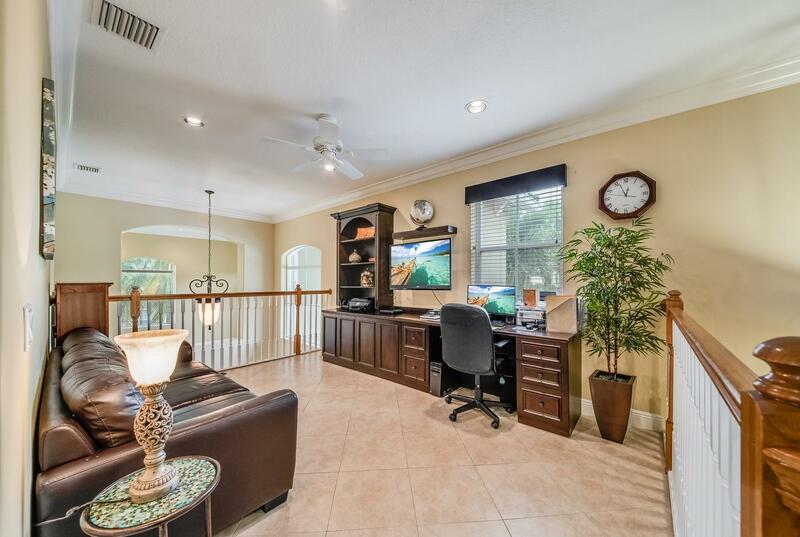 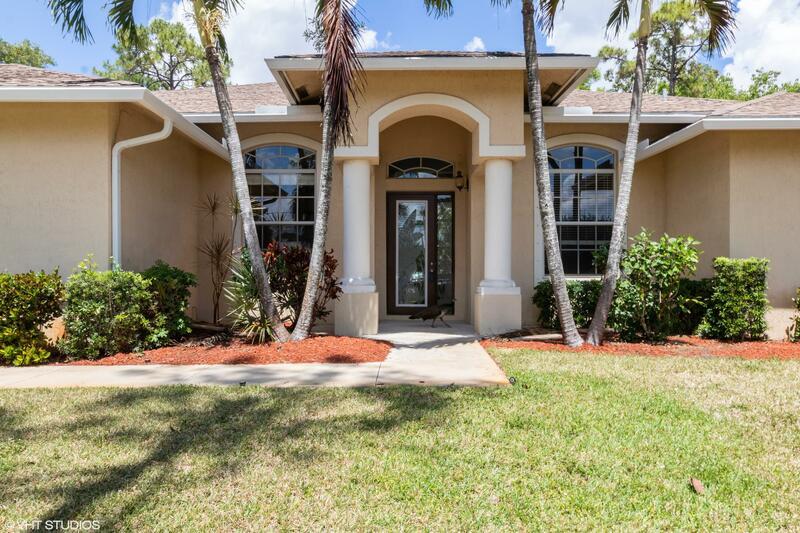 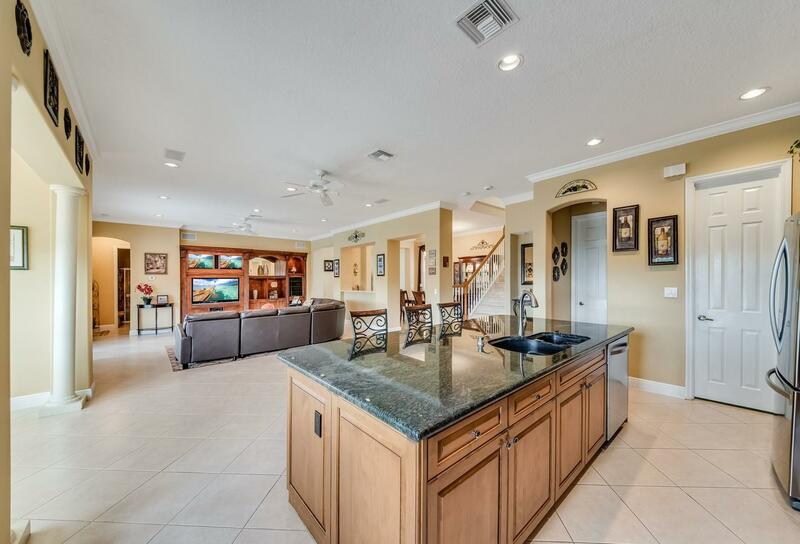 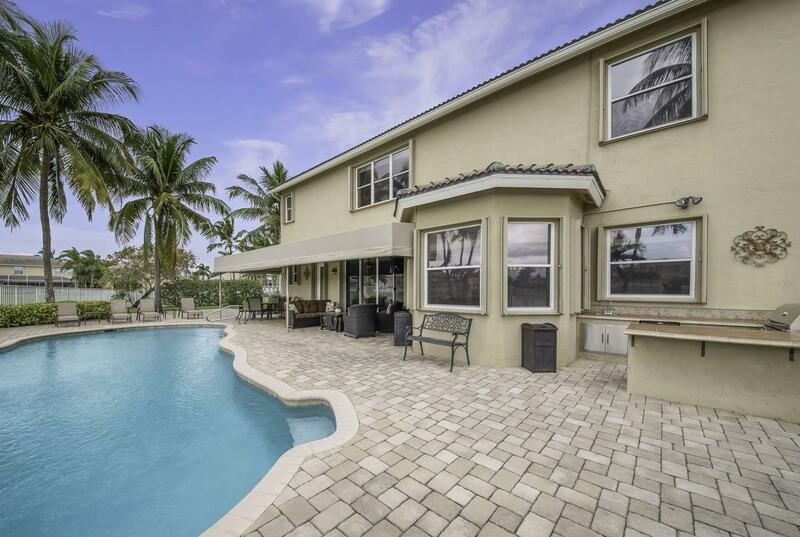 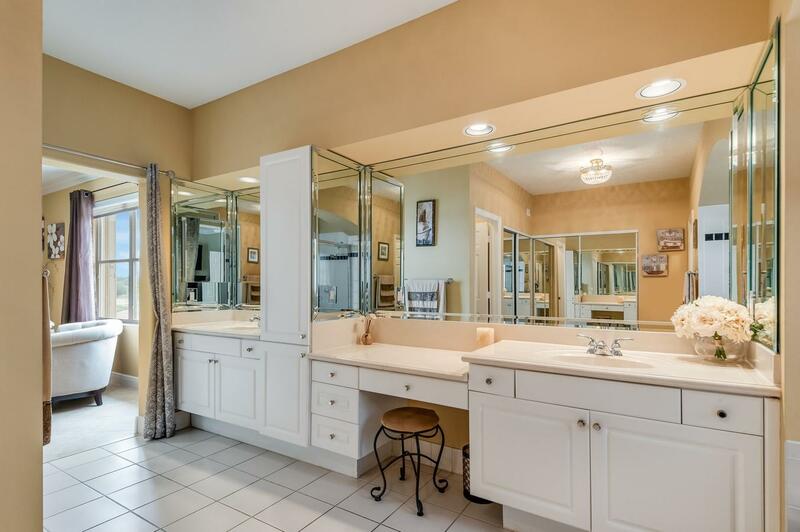 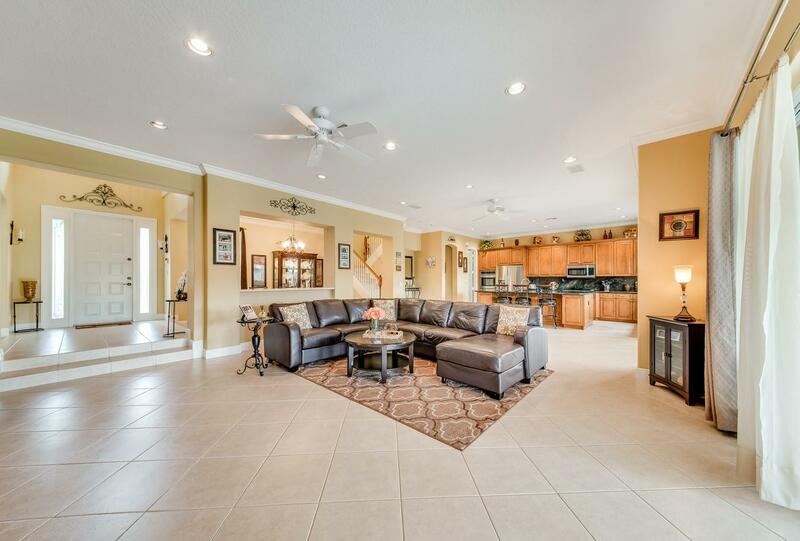 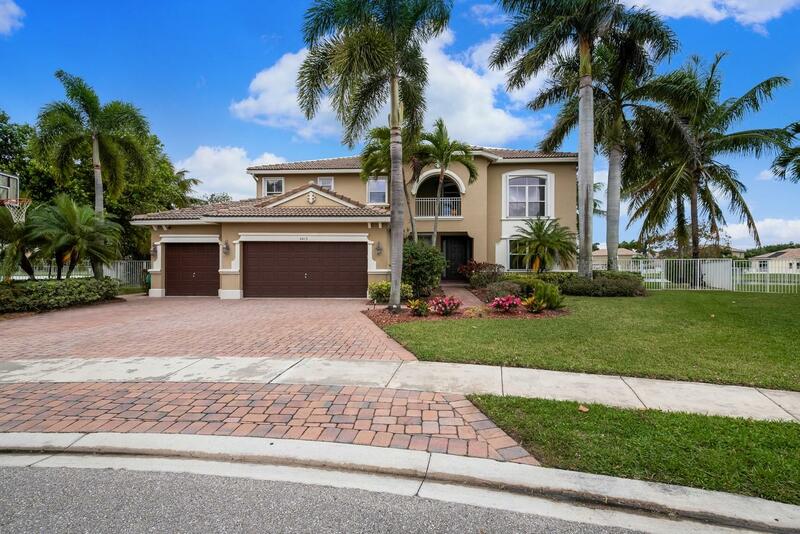 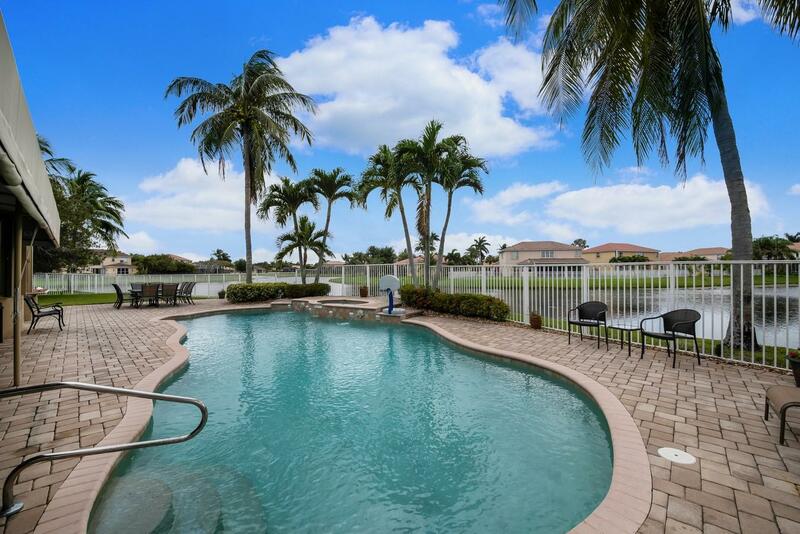 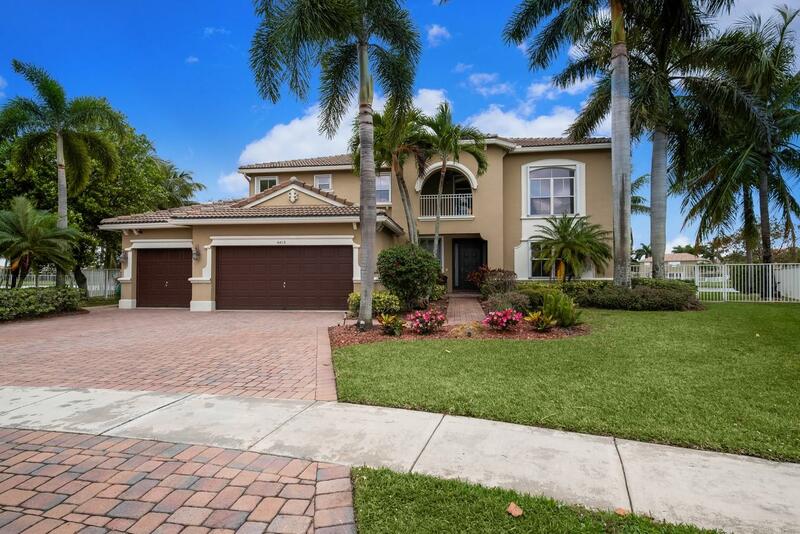 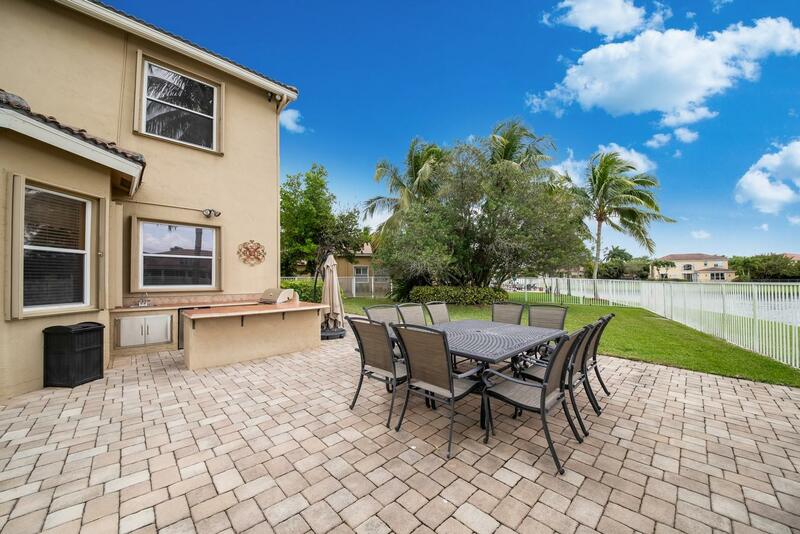 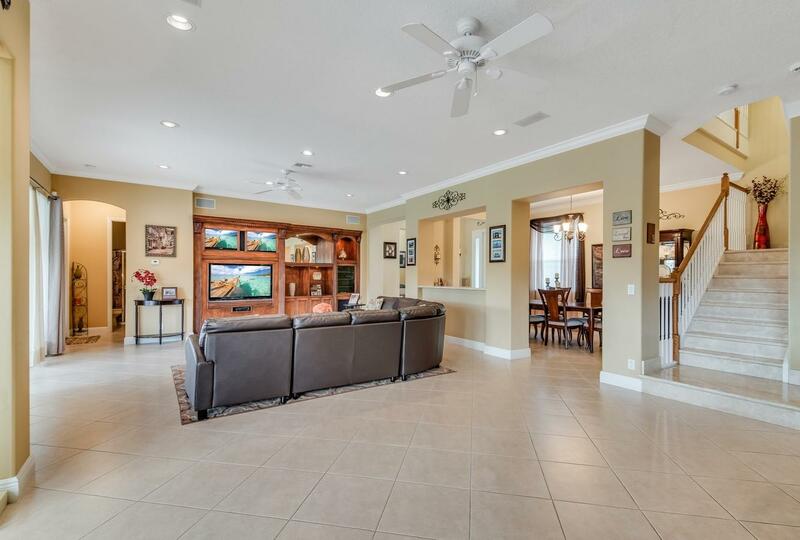 The house itself embodies a homey and inviting feel, that combined with the extended paver patio, large fenced yard, salt water pool w/raised spa, summer kitchen, tropical landscaping and serene lake views make this a truly special property for entertaining. 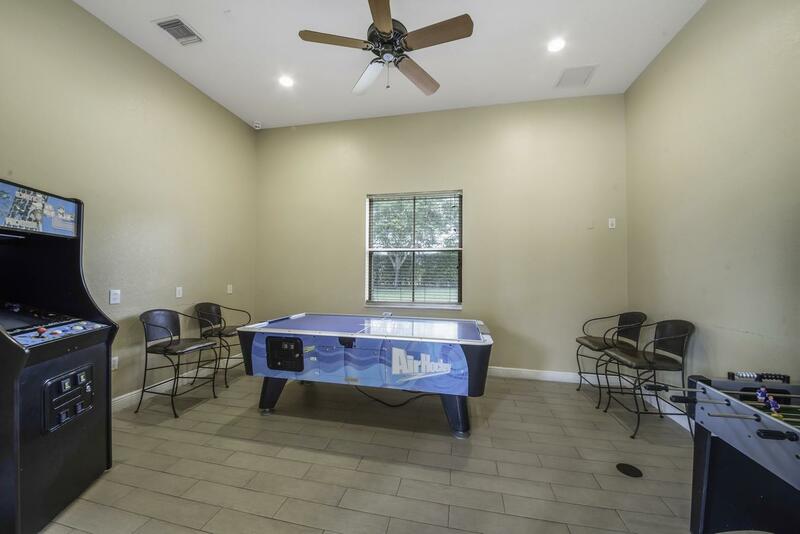 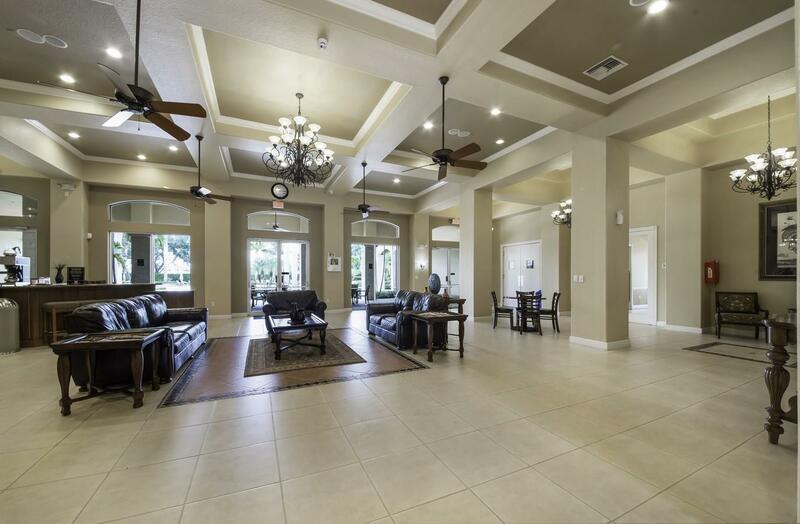 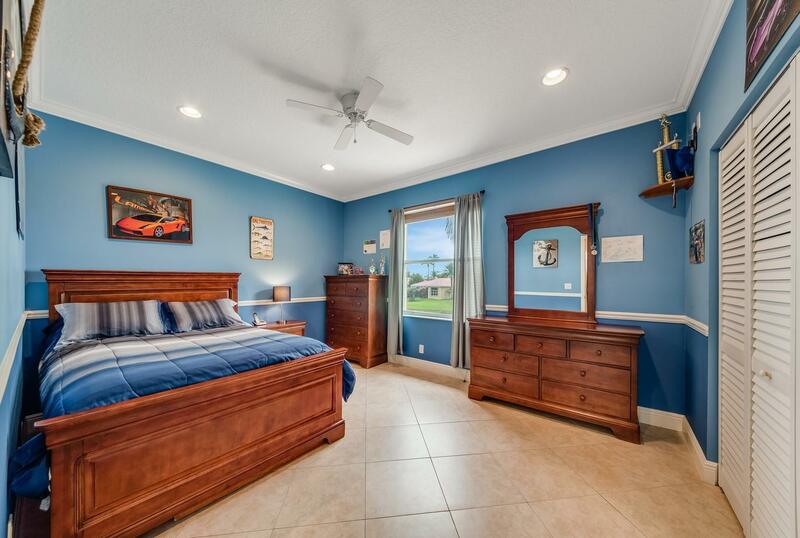 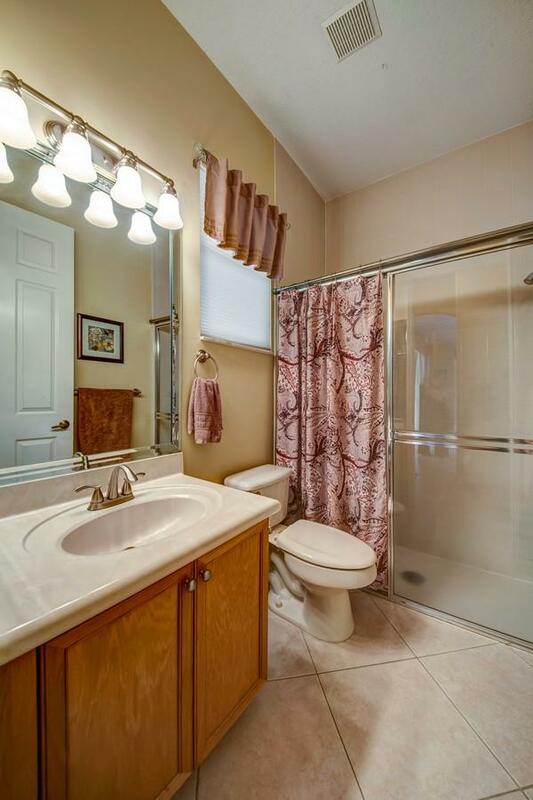 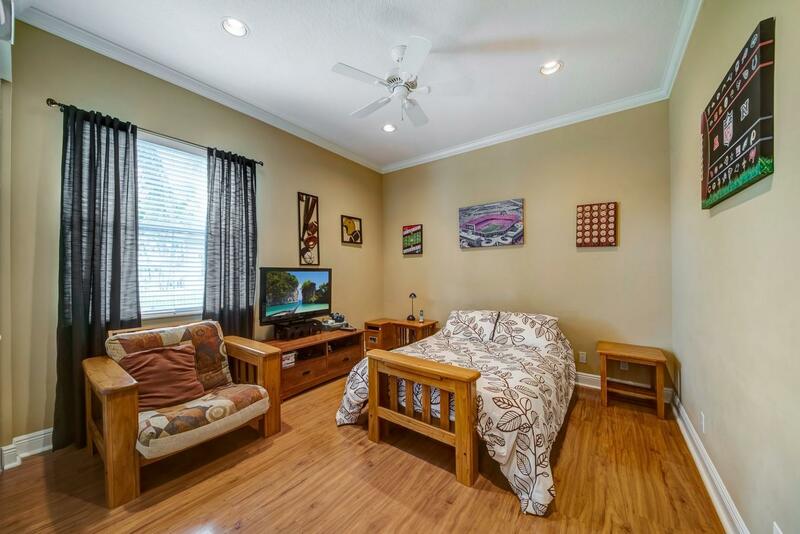 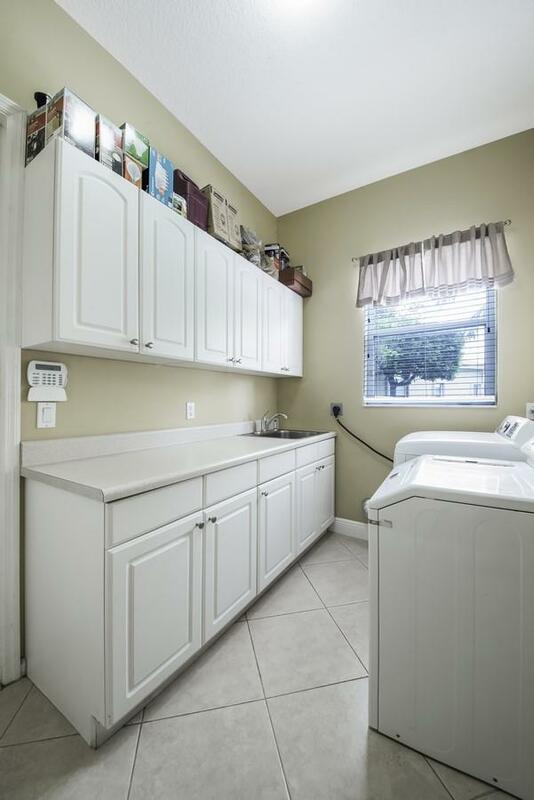 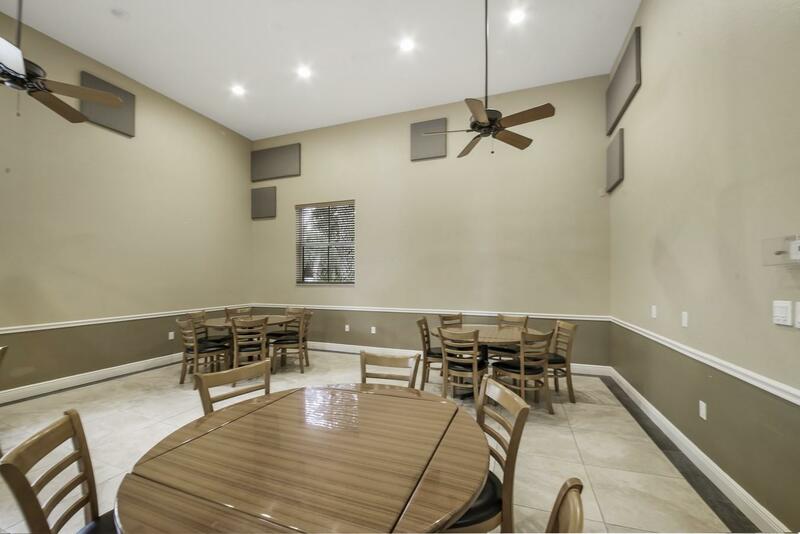 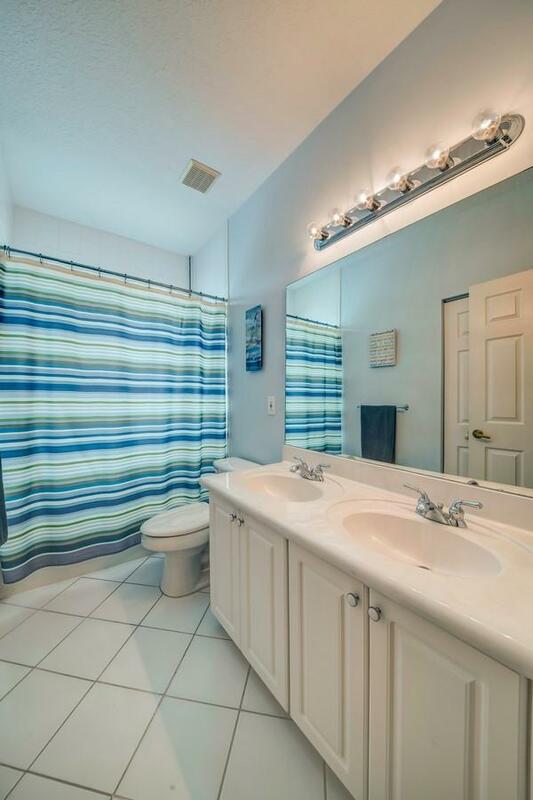 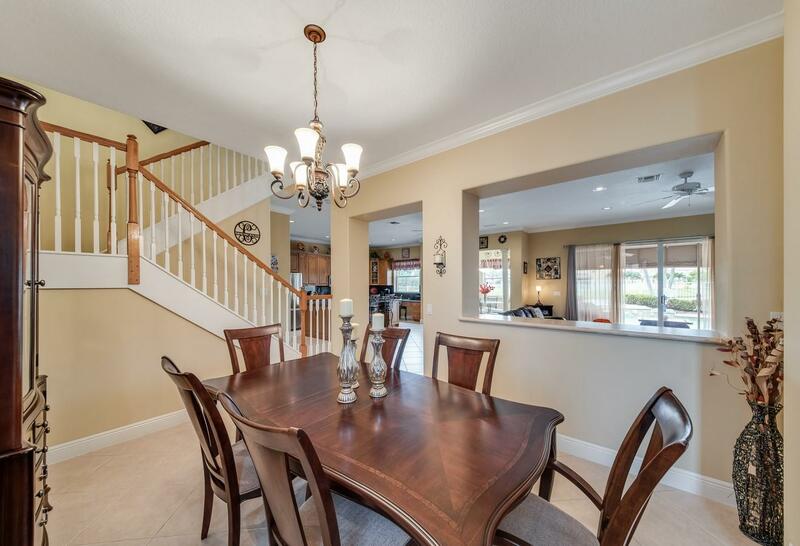 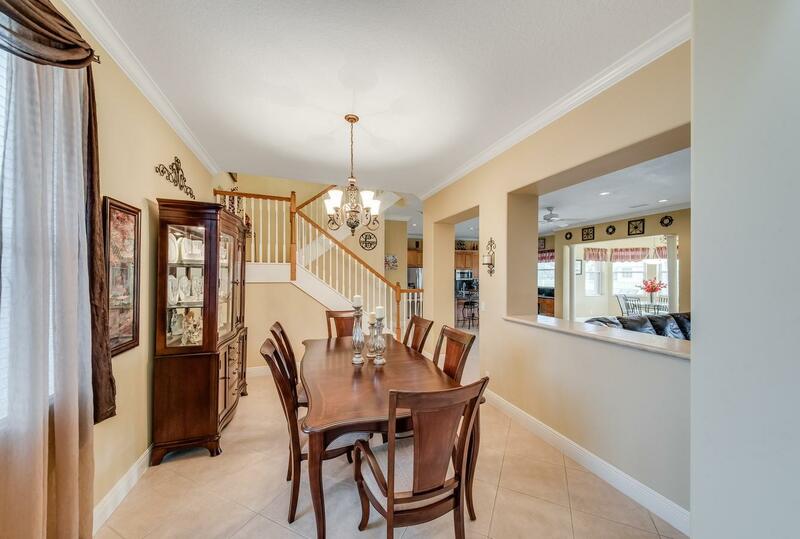 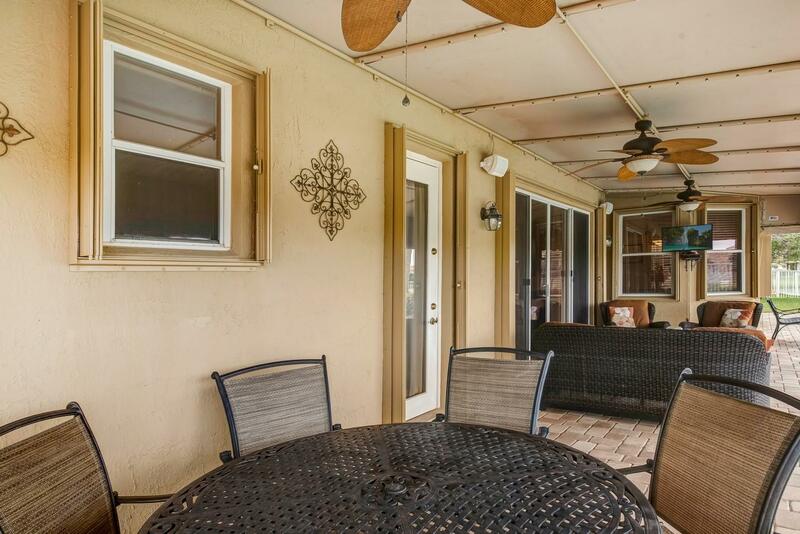 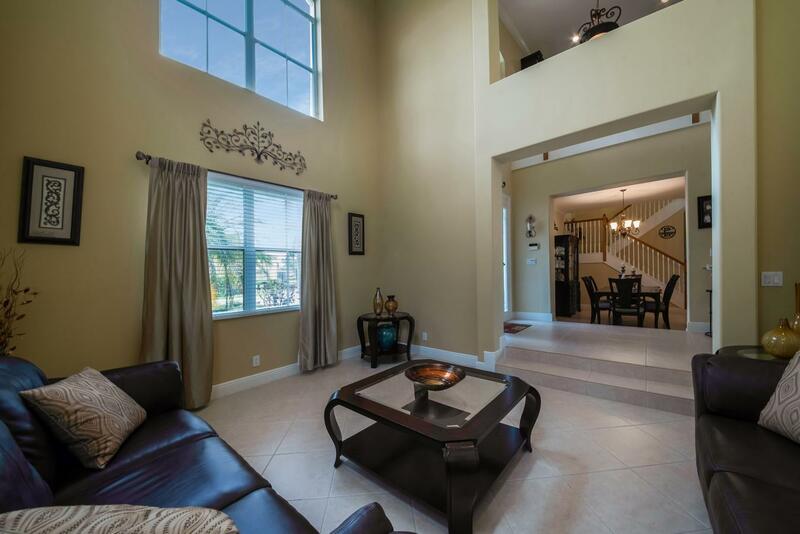 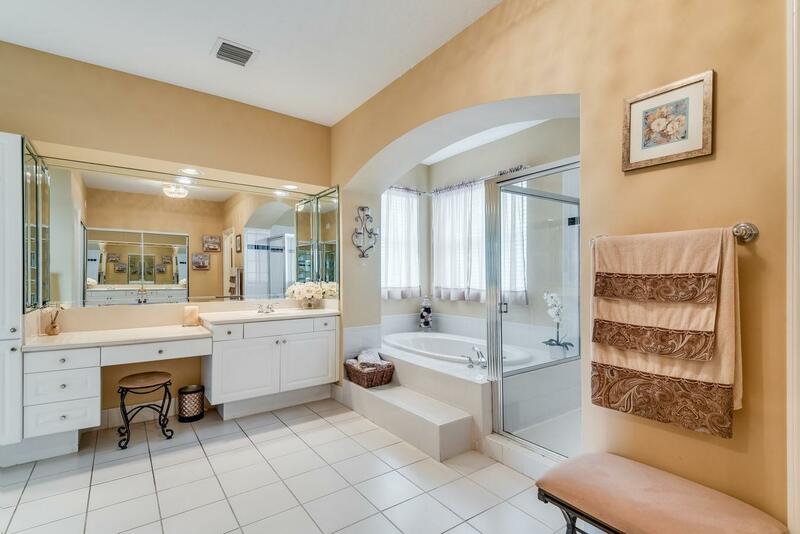 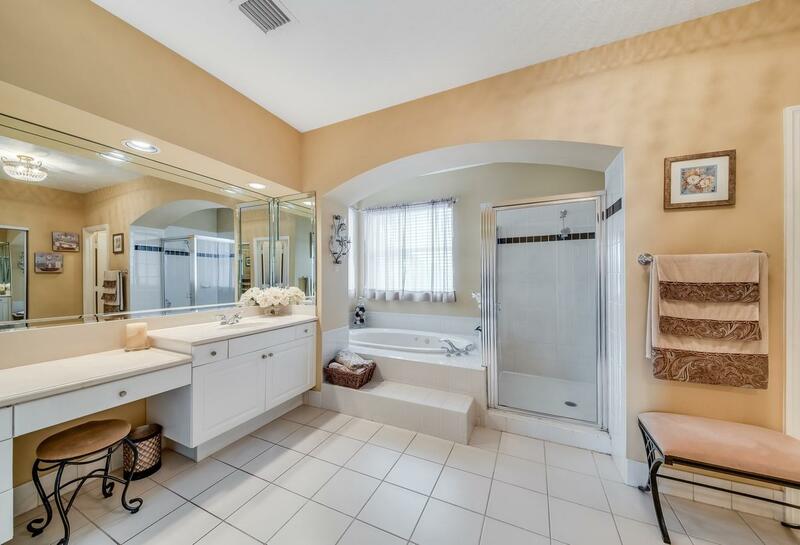 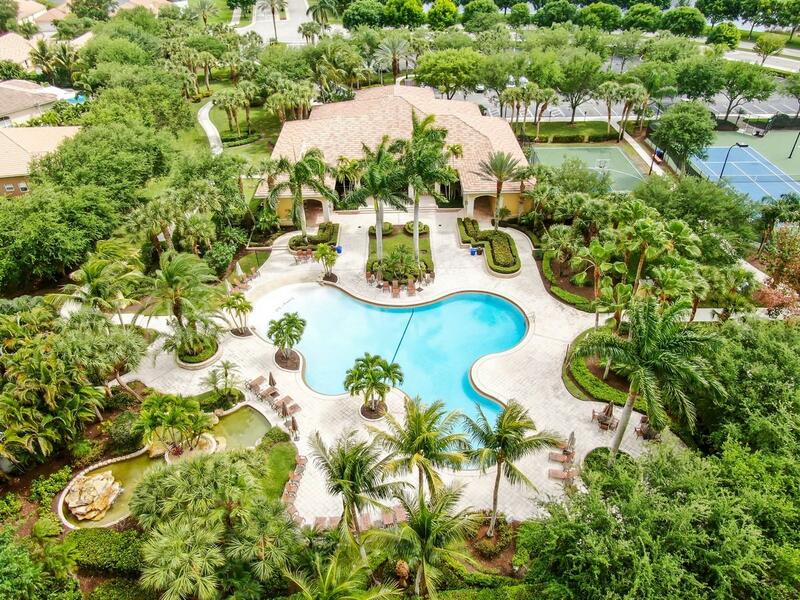 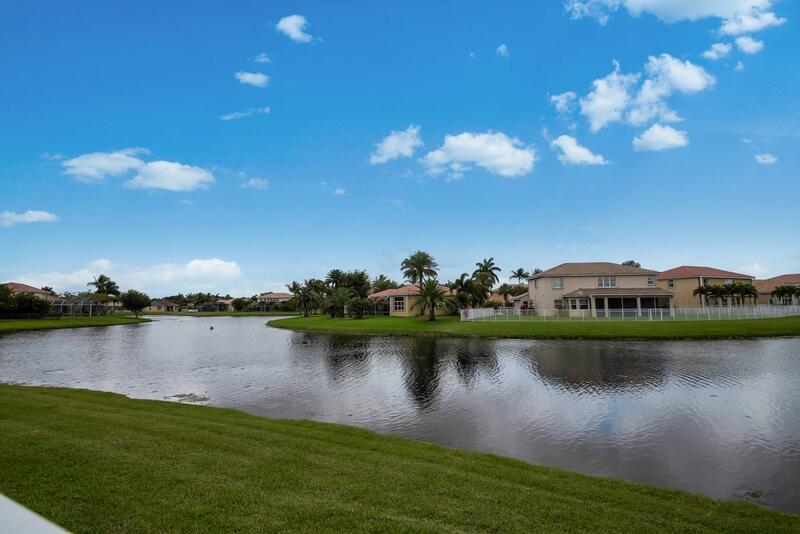 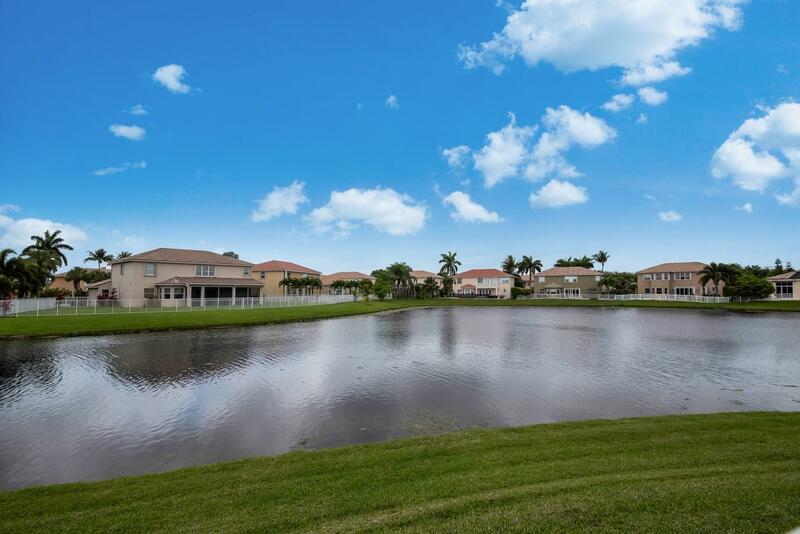 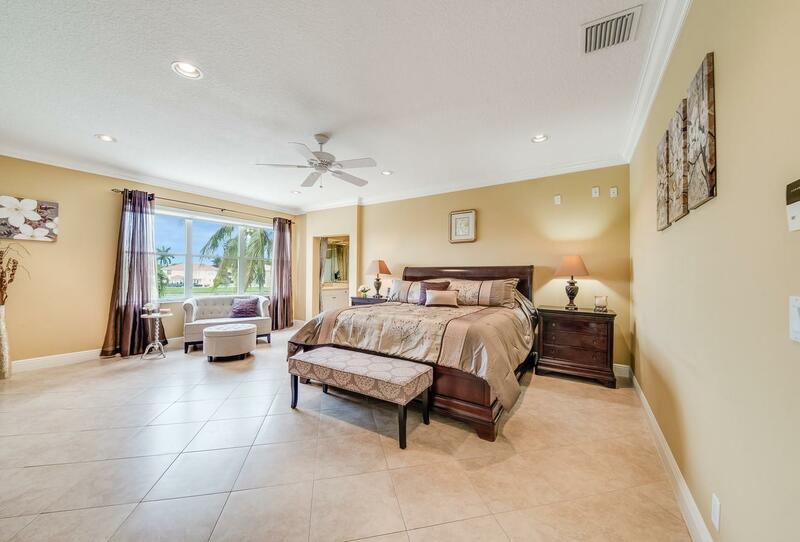 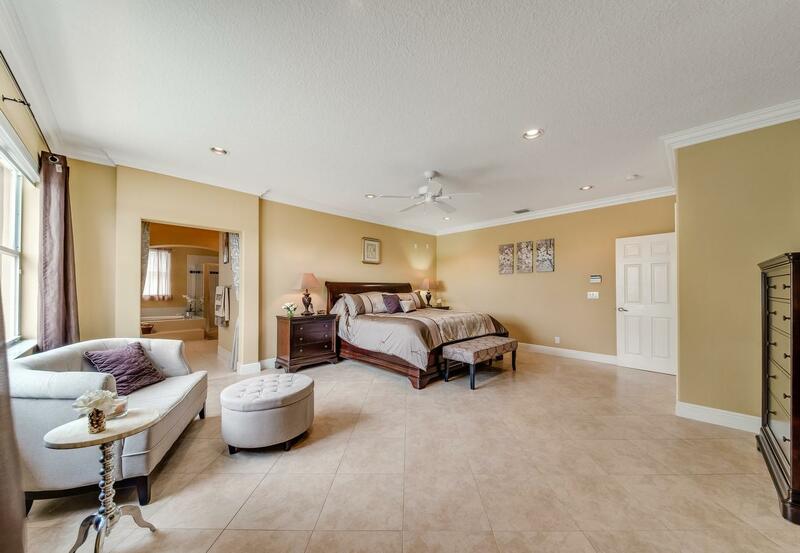 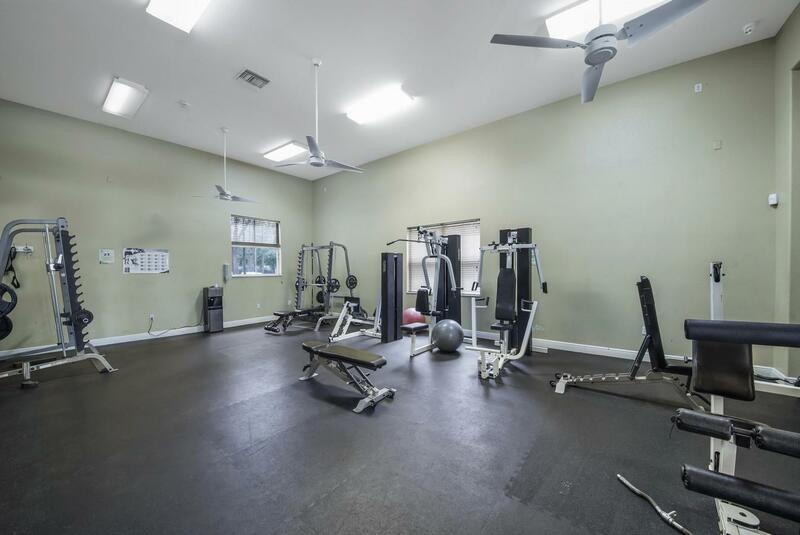 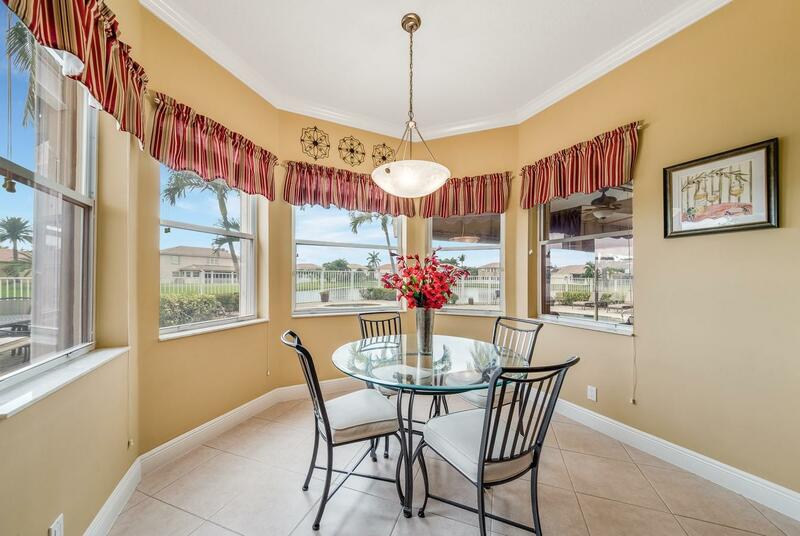 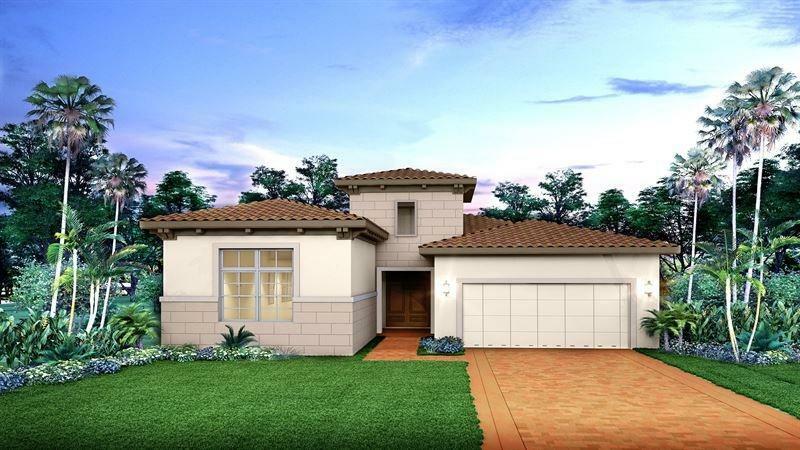 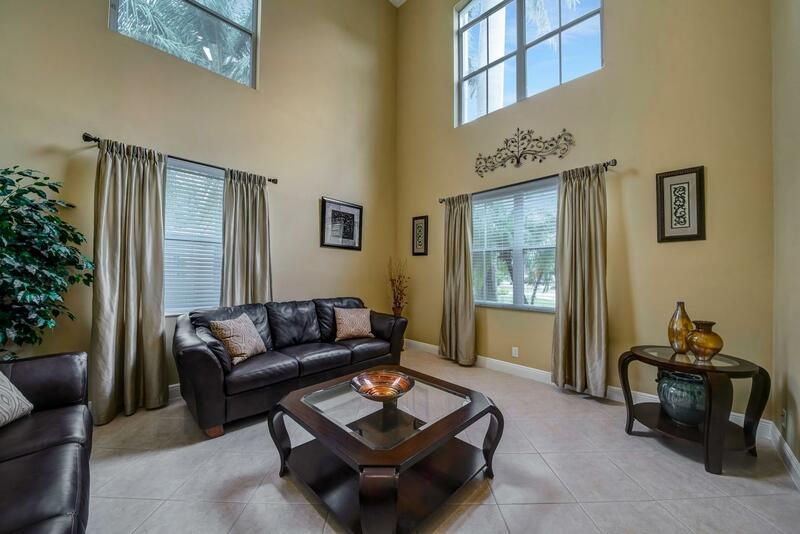 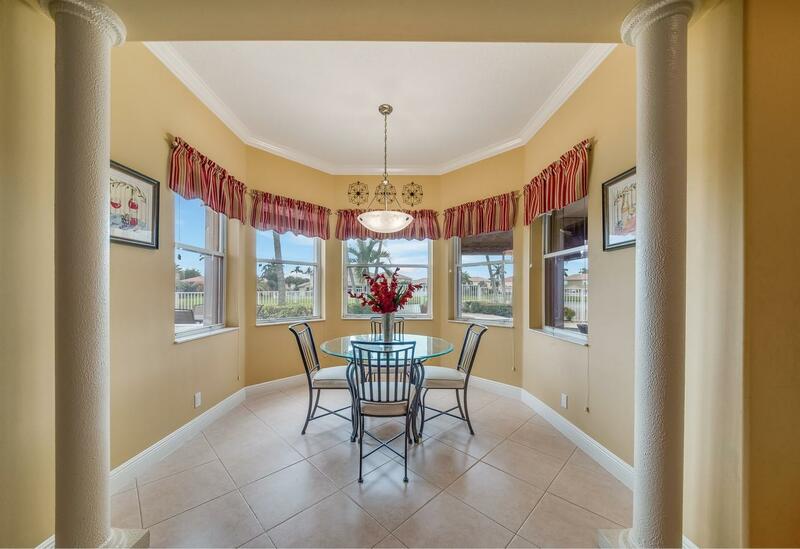 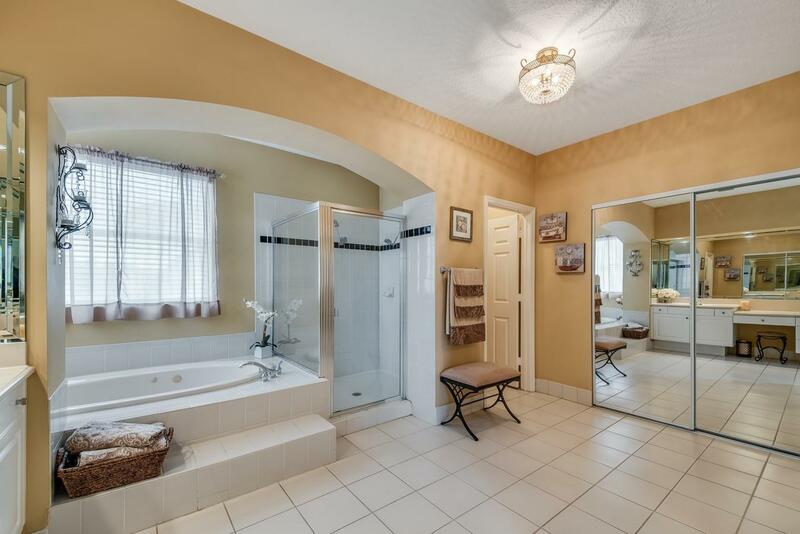 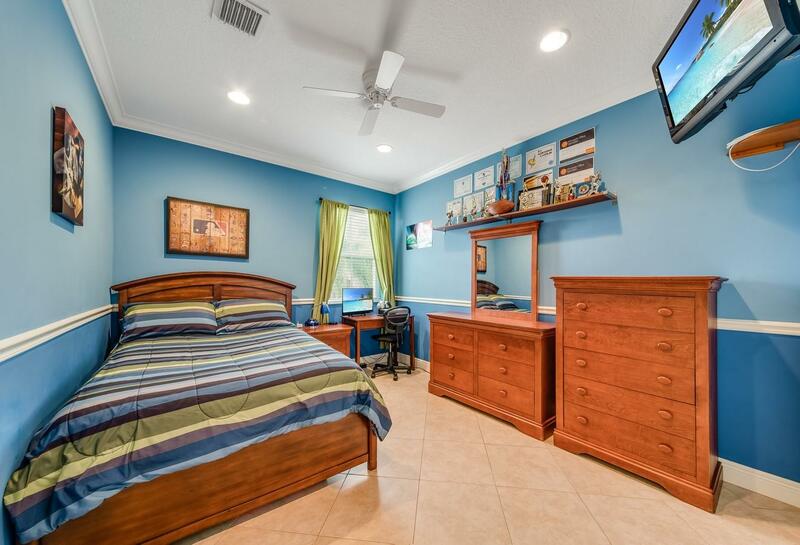 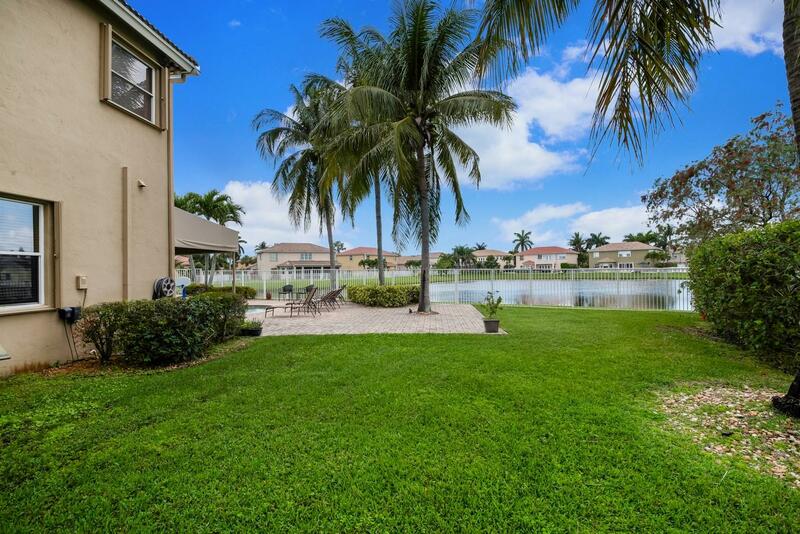 I would like more information about this property located at 6413 Melissa Way Lake Worth, FL 33467 MLS #RX-10520618. 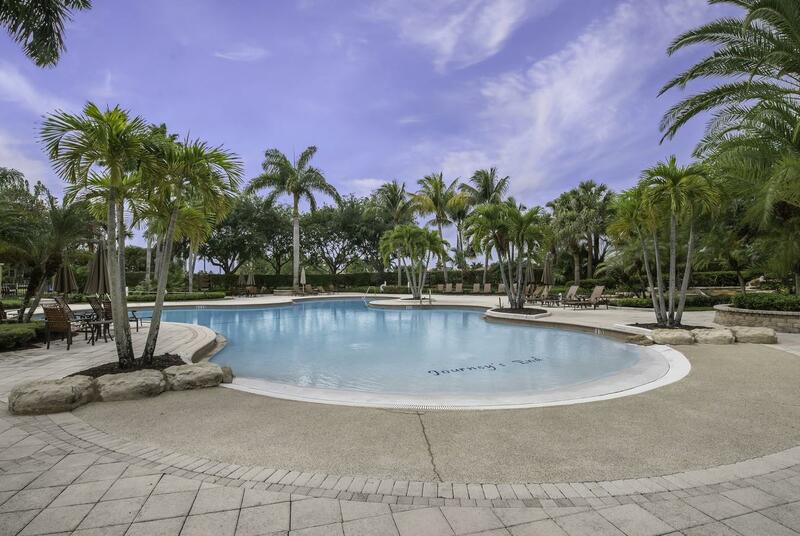 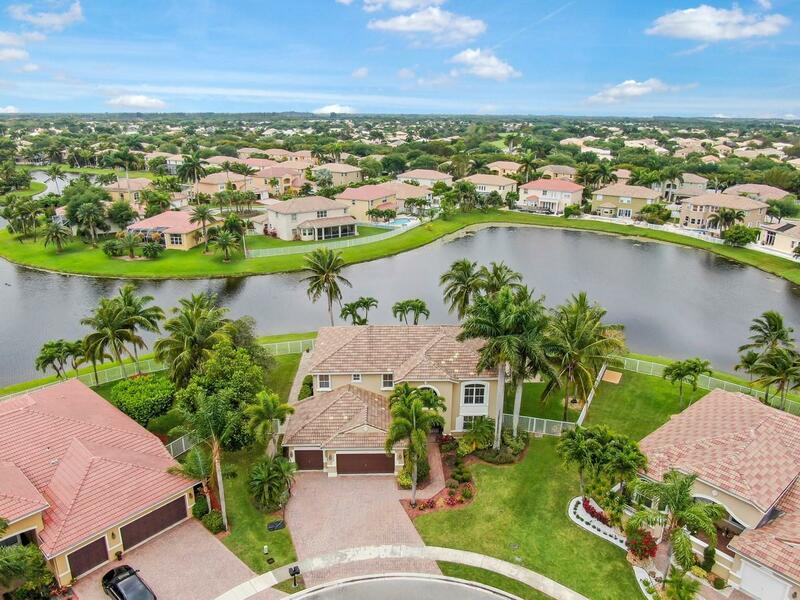 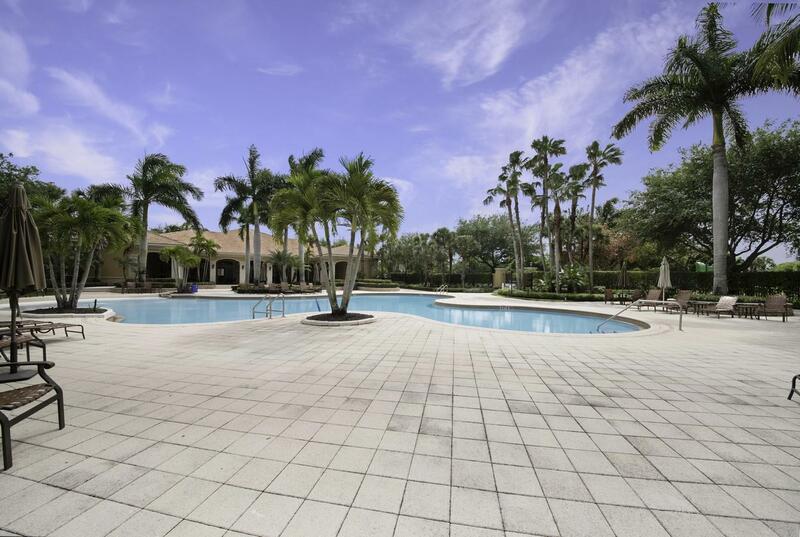 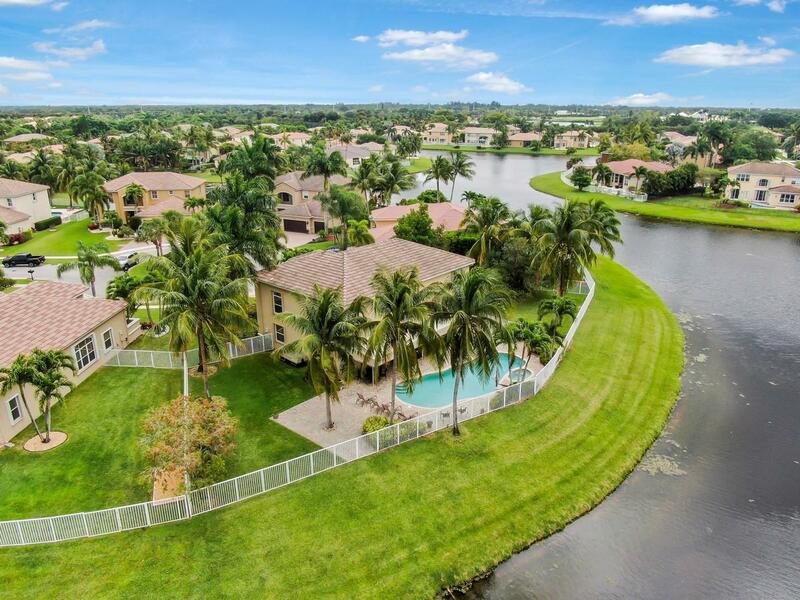 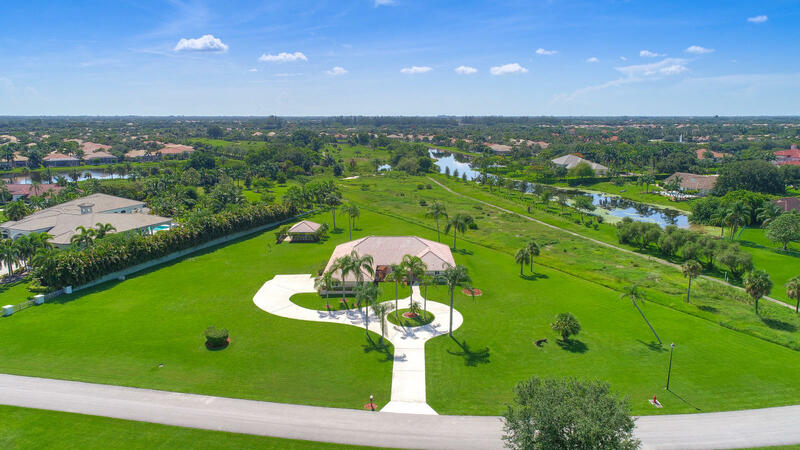 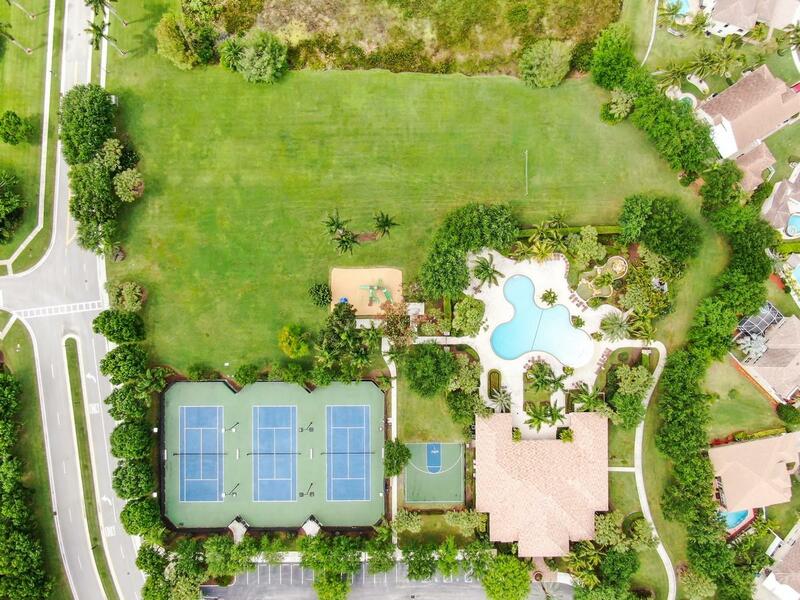 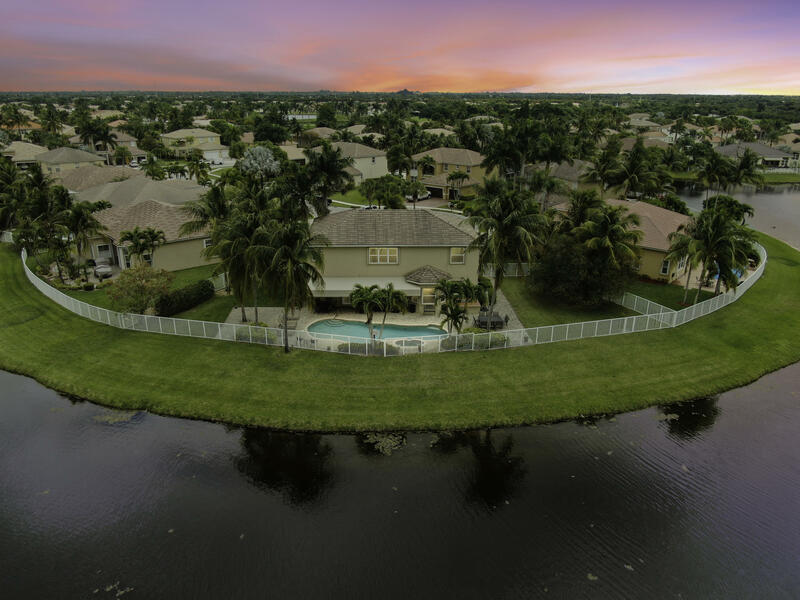 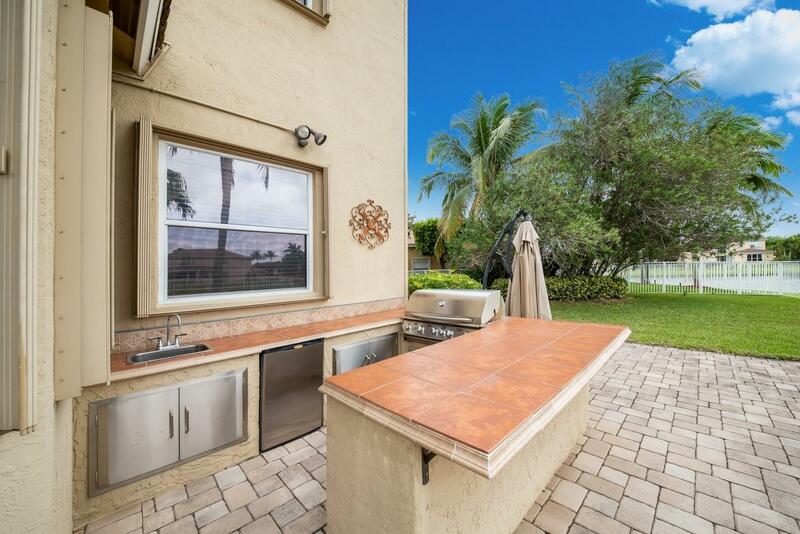 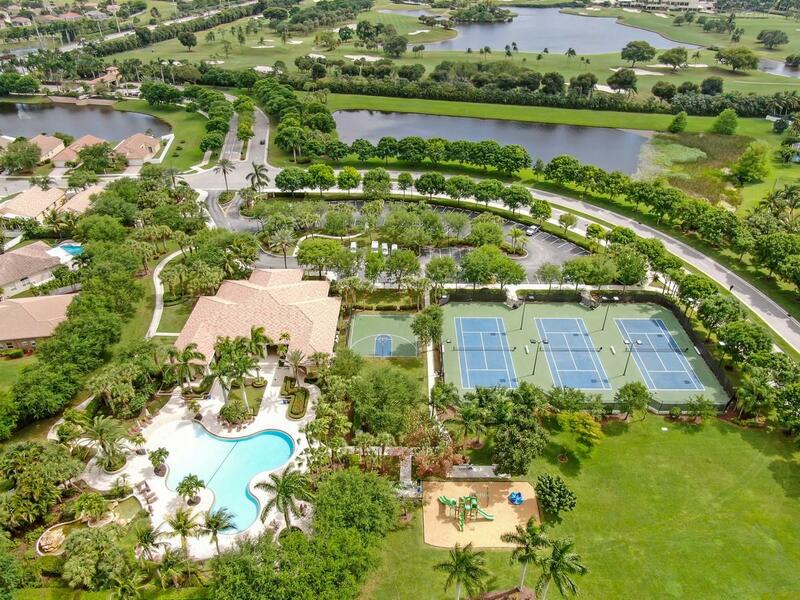 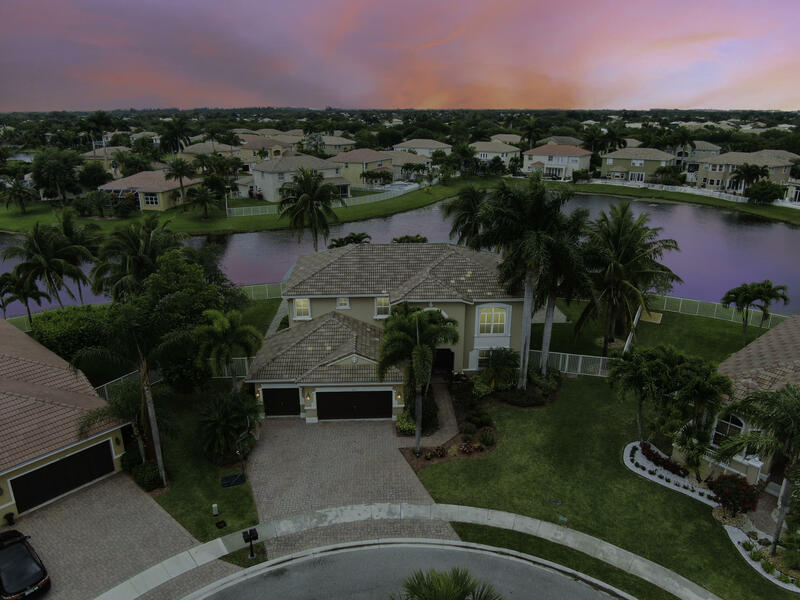 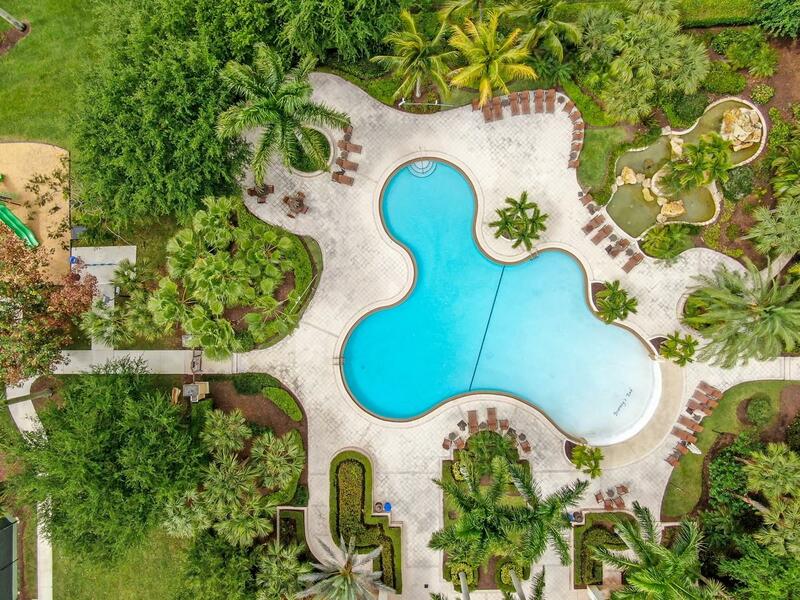 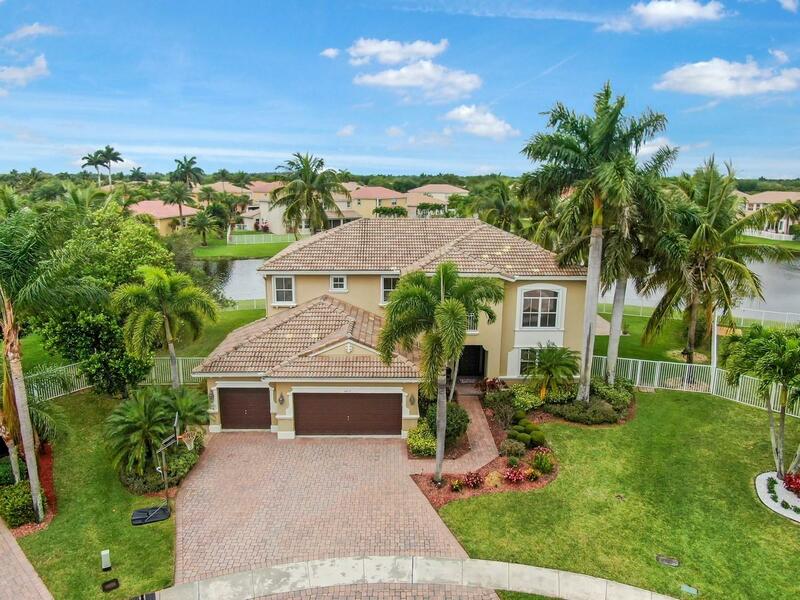 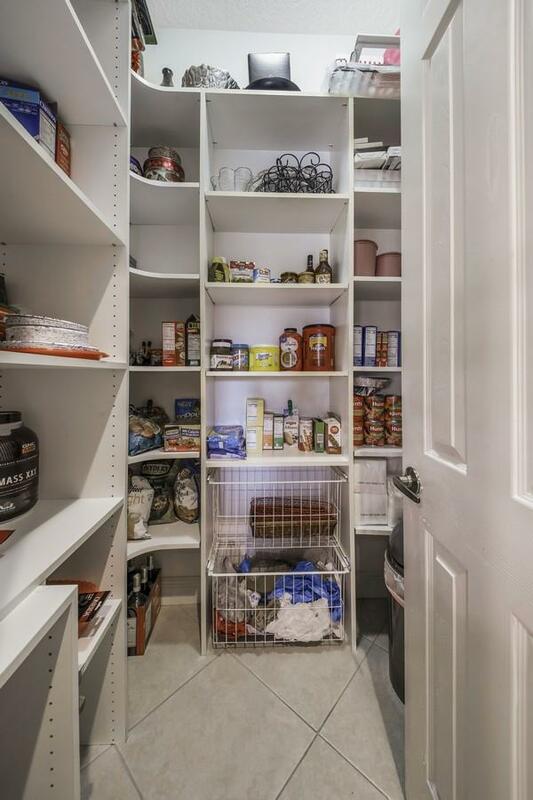 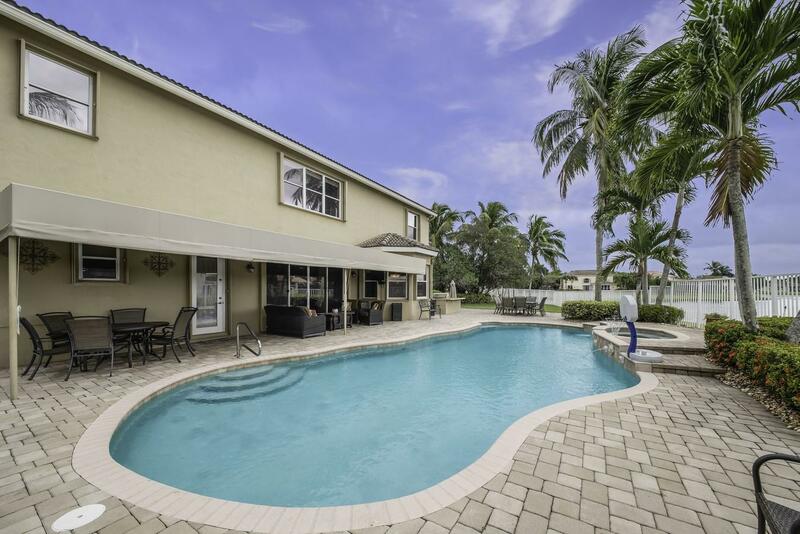 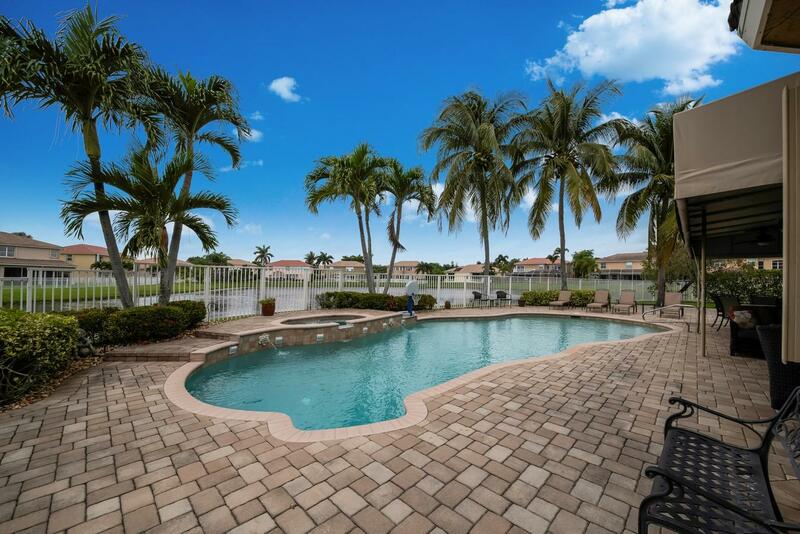 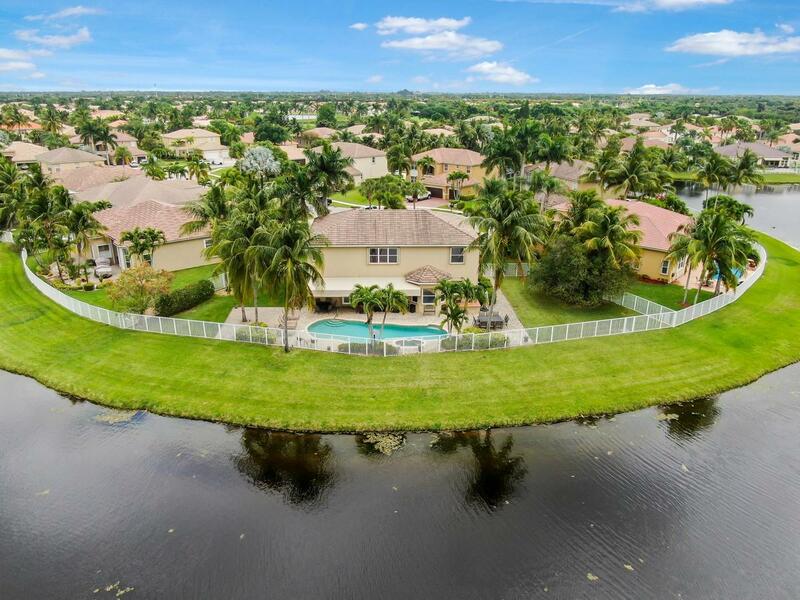 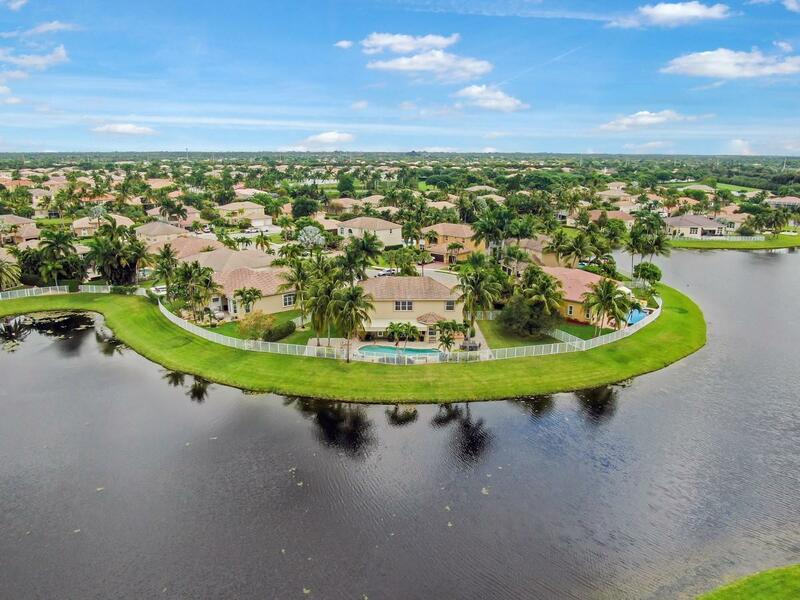 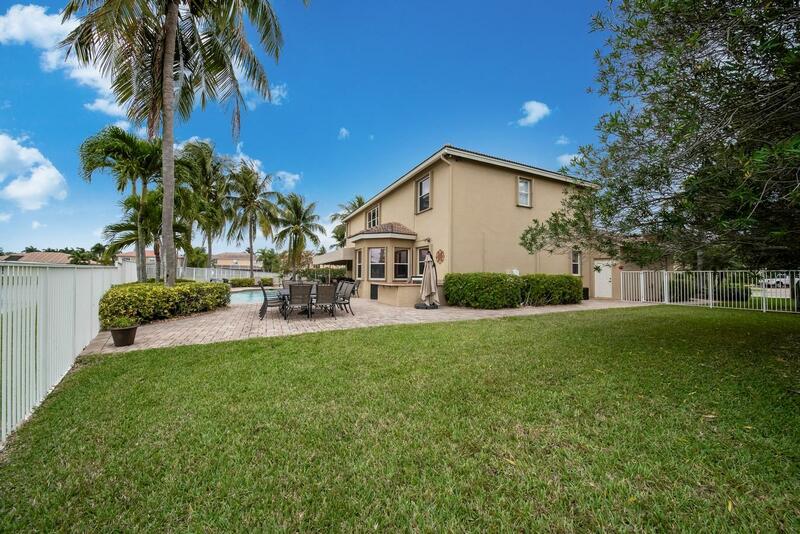 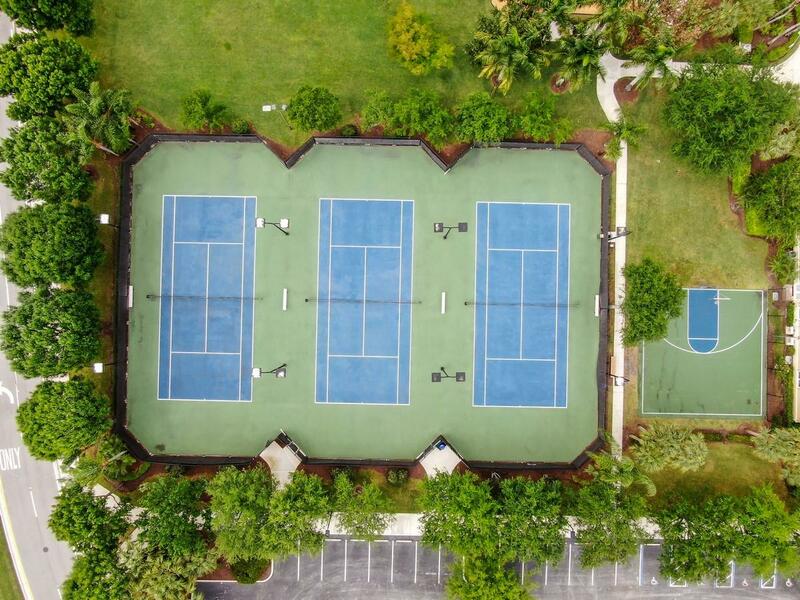 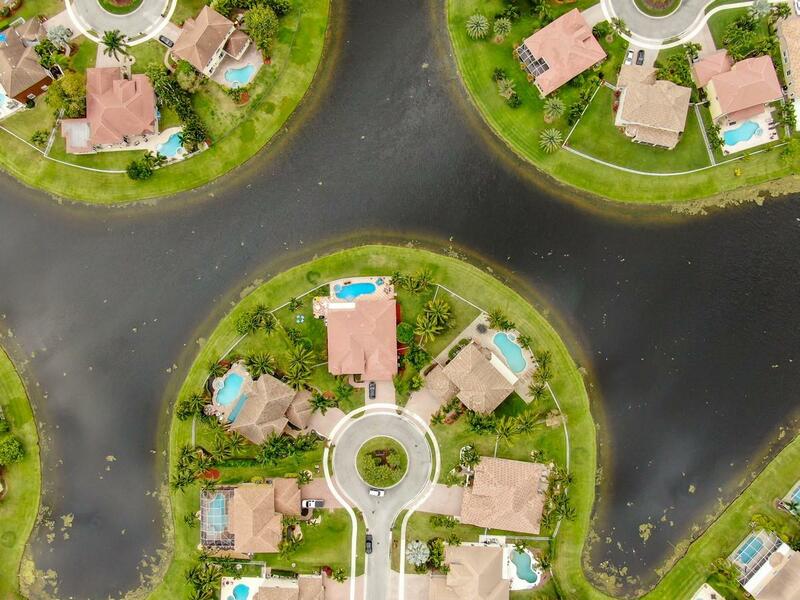 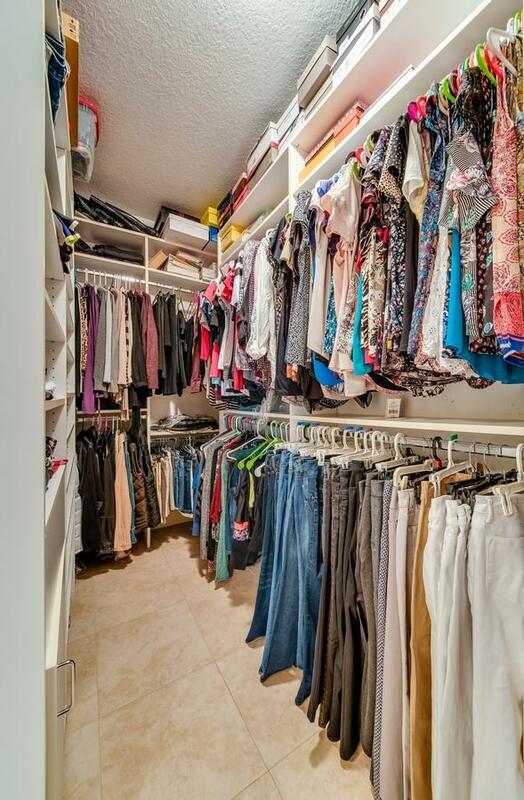 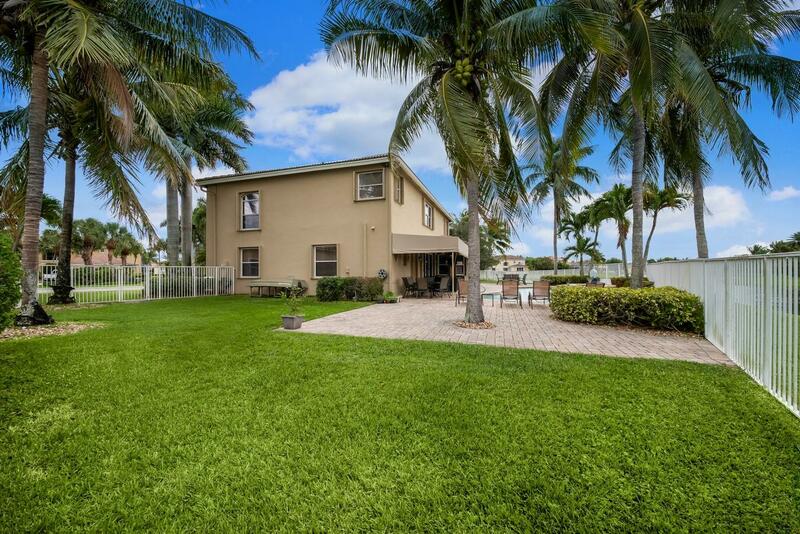 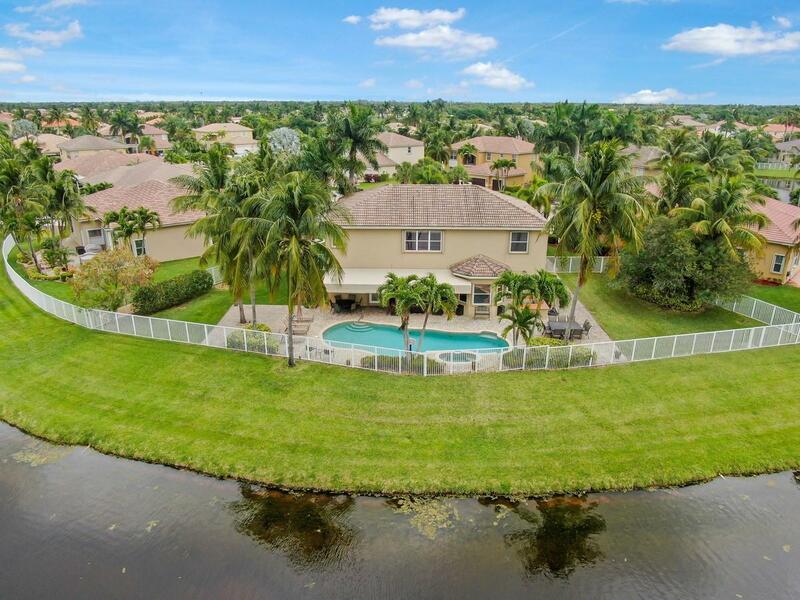 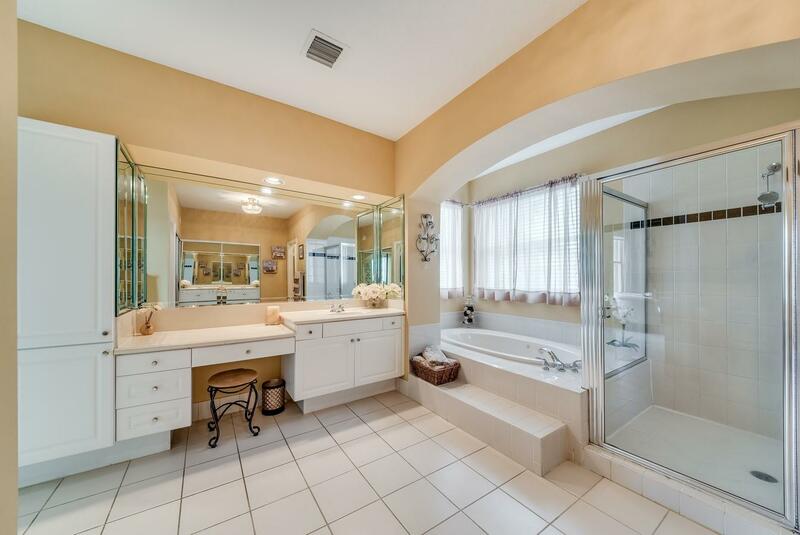 If you are interested in this property at 6413 Melissa Way or any other properties in Lake Worth please contact The Rucco Group at (561) 737-0366.